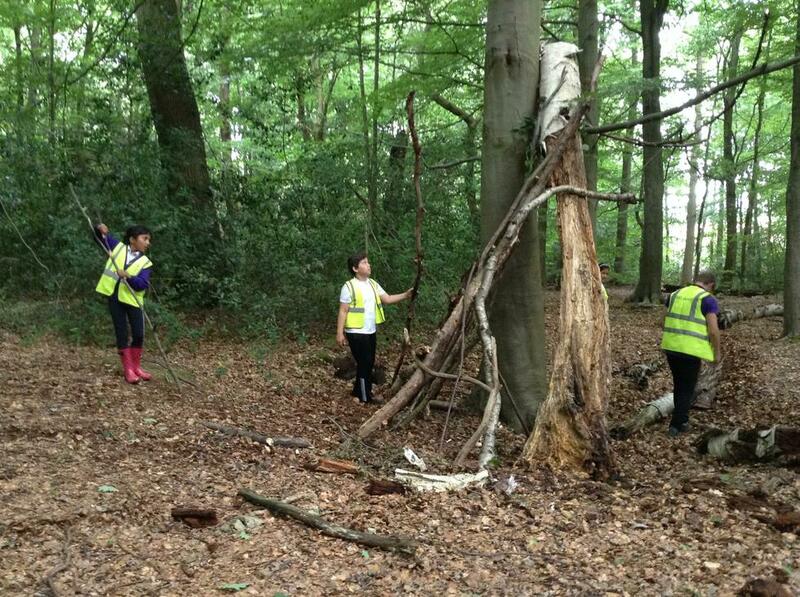 As a Hub for outdoor learning, we now offer a range of CPD and bespoke training/ team-building opportunities. 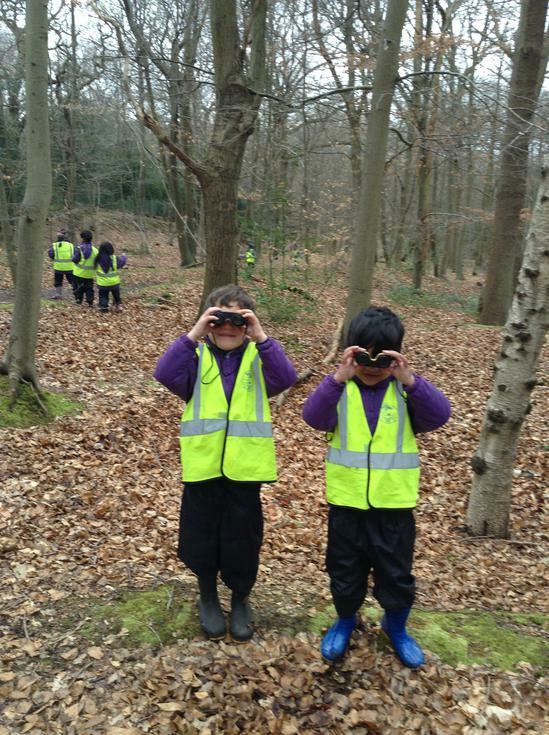 Our brochure shows our current offer. 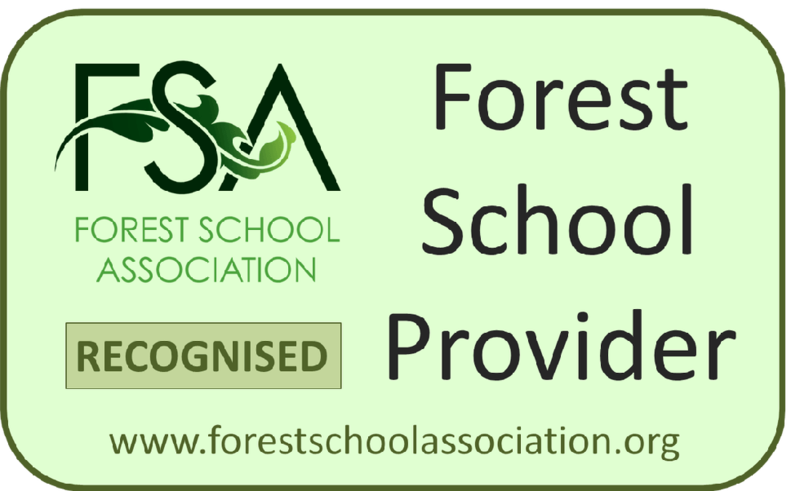 Bookings can be made by contacting the school directly. 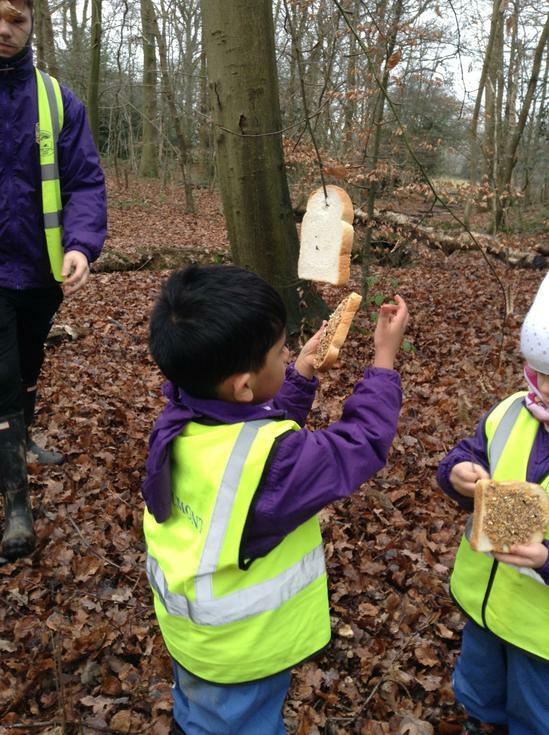 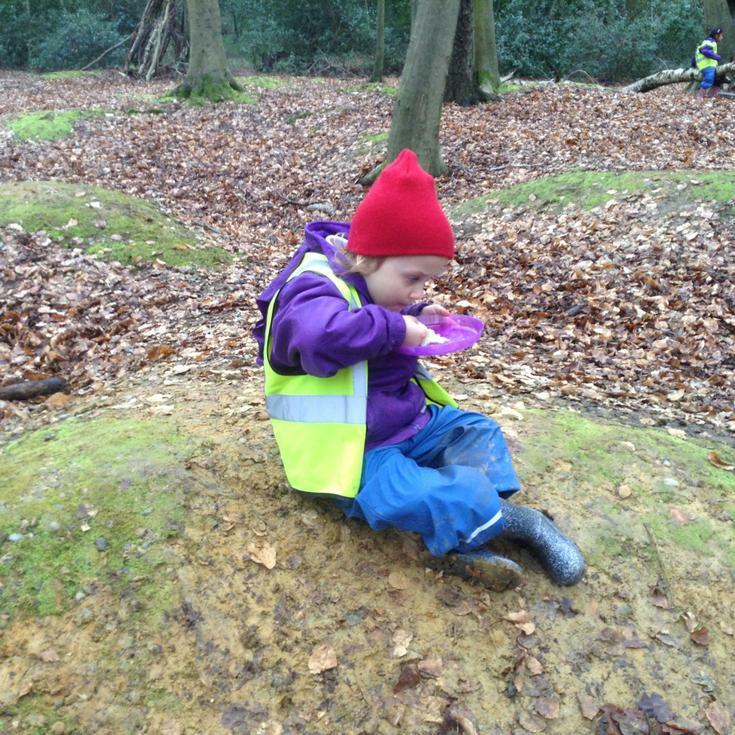 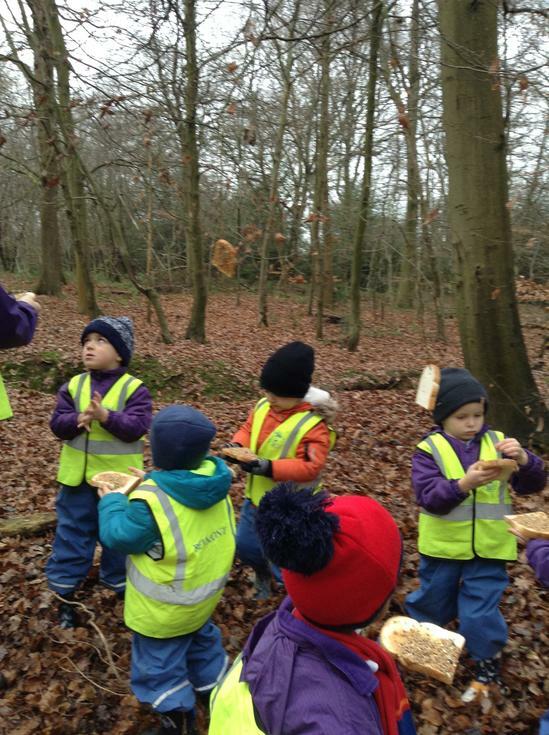 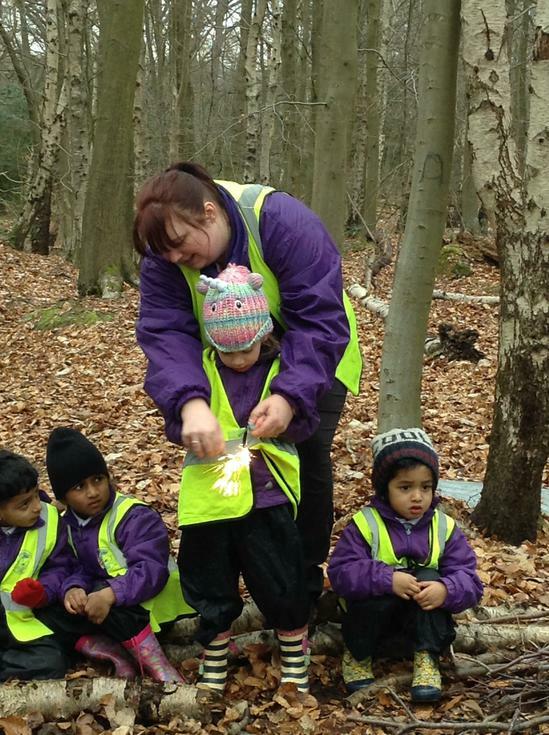 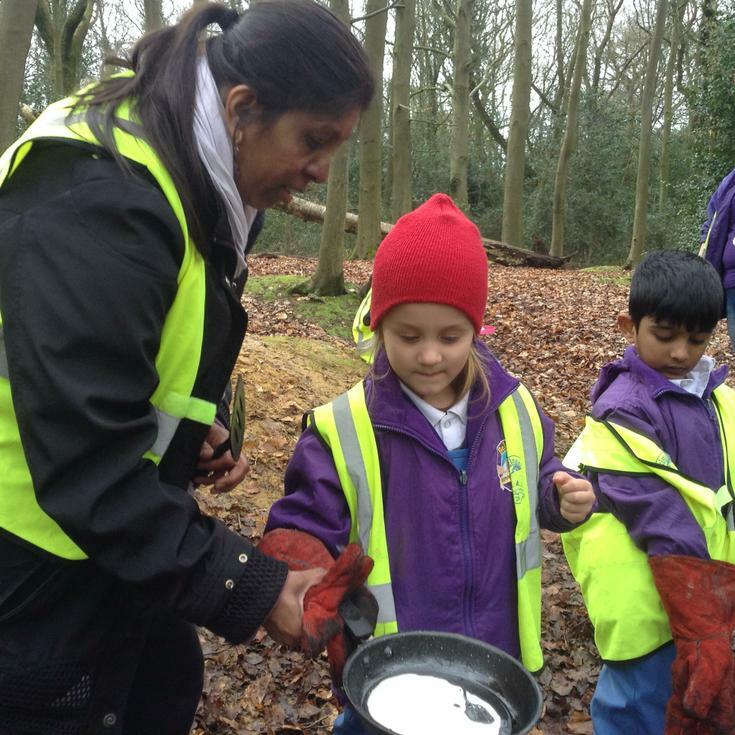 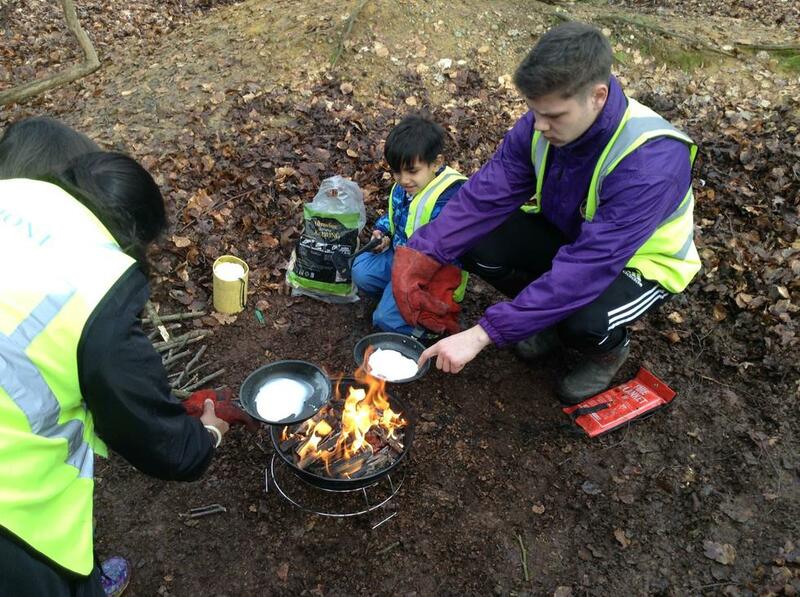 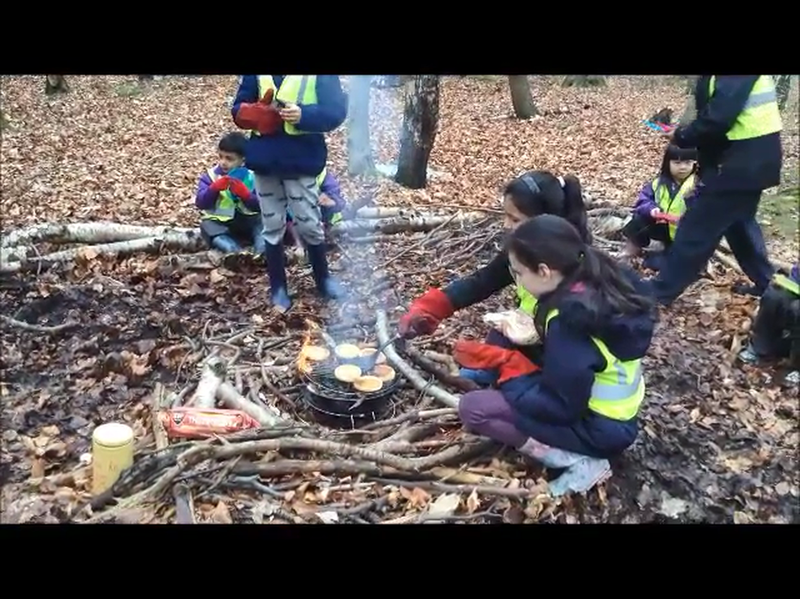 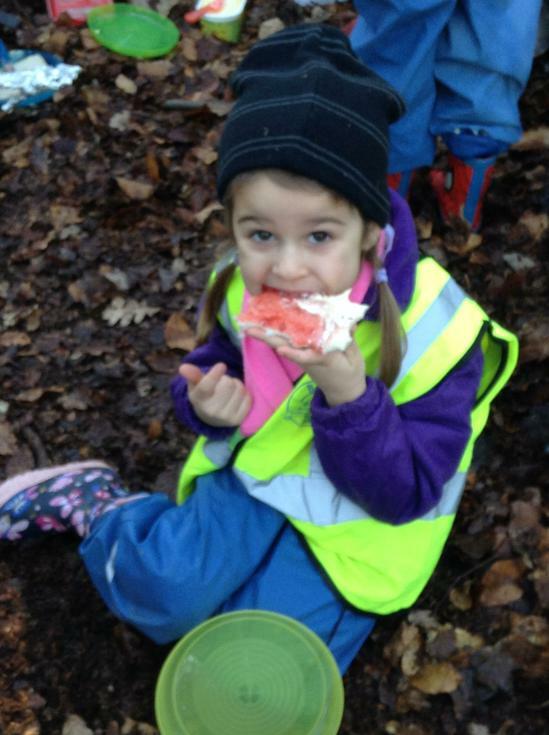 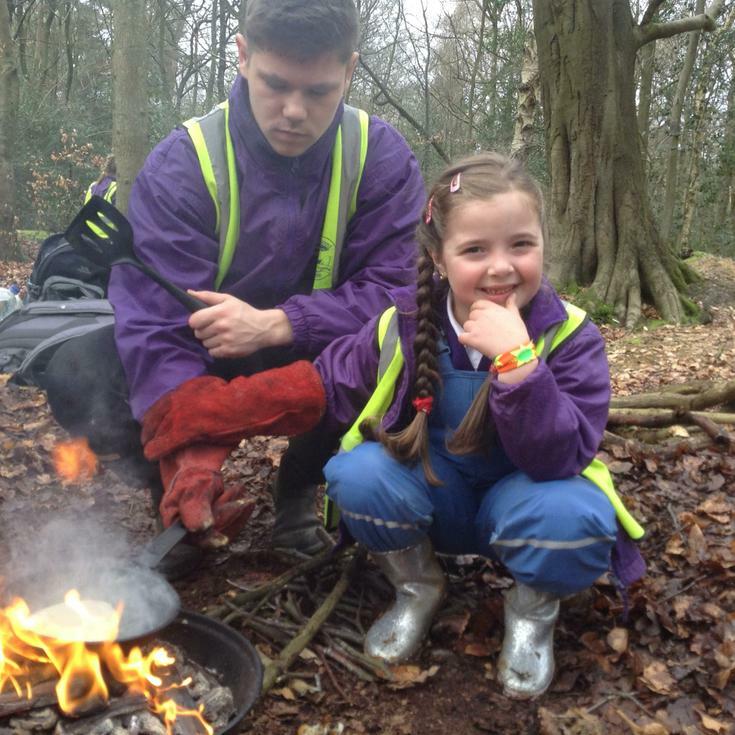 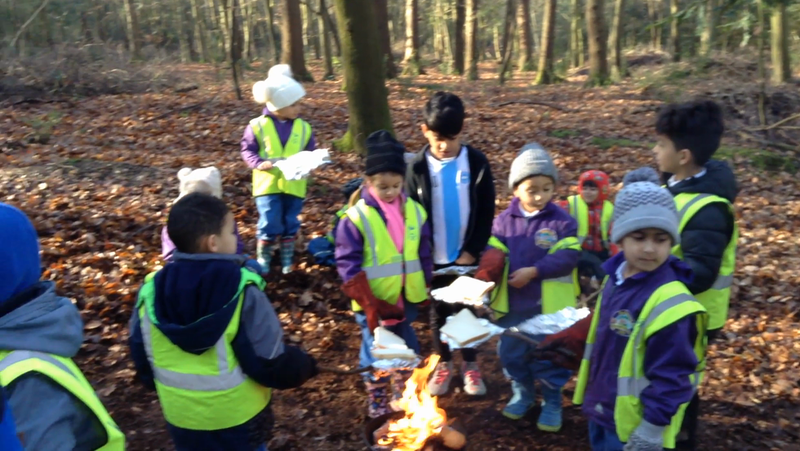 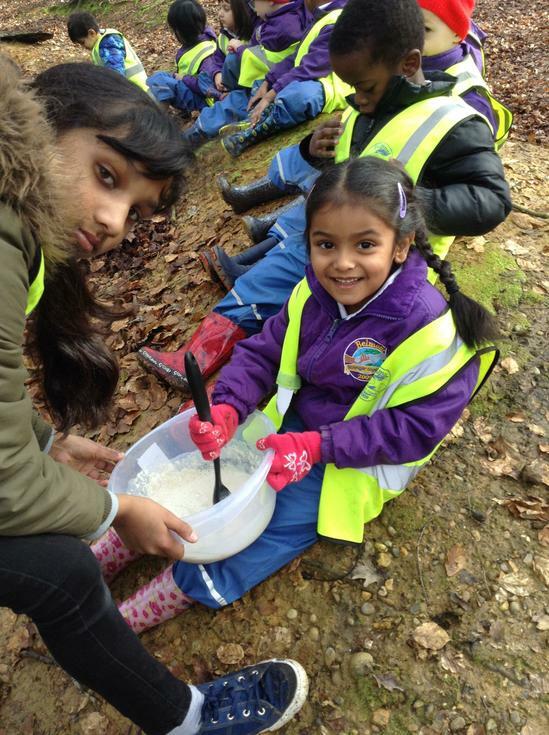 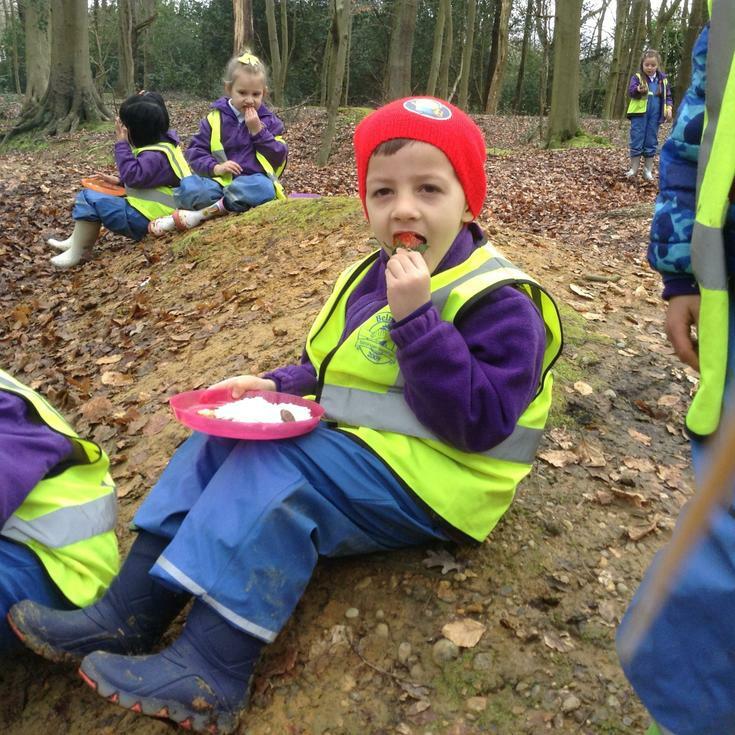 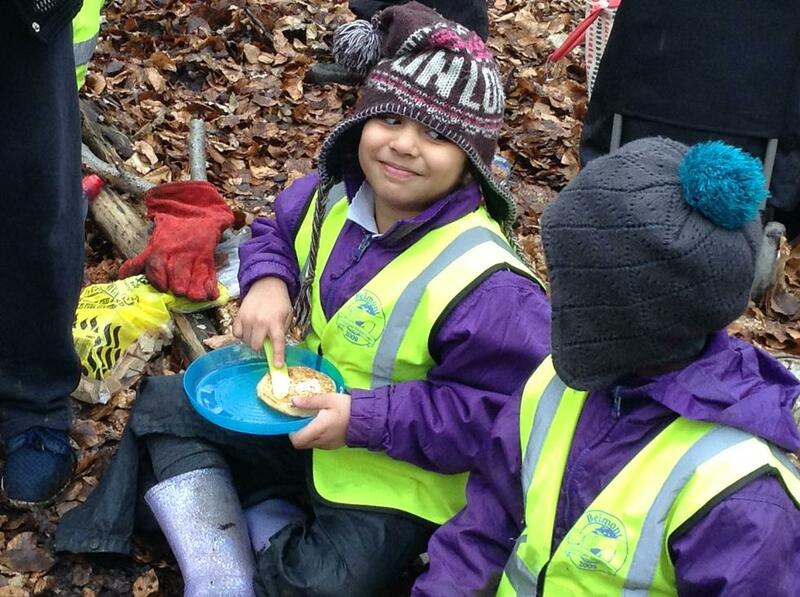 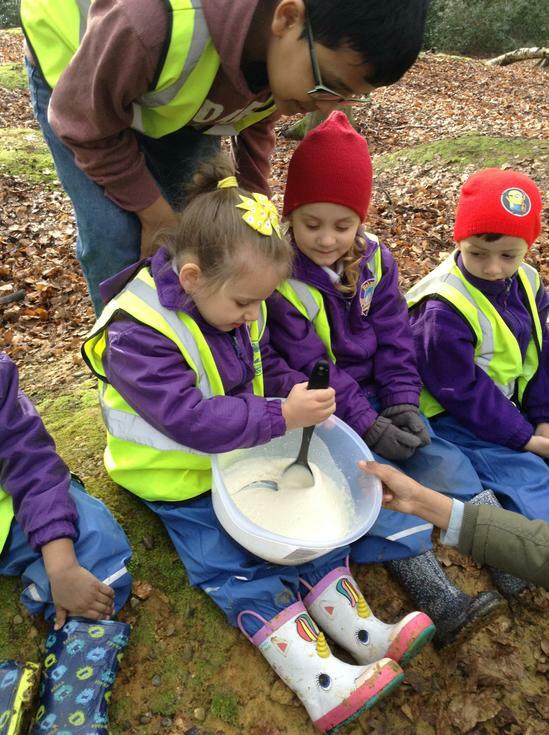 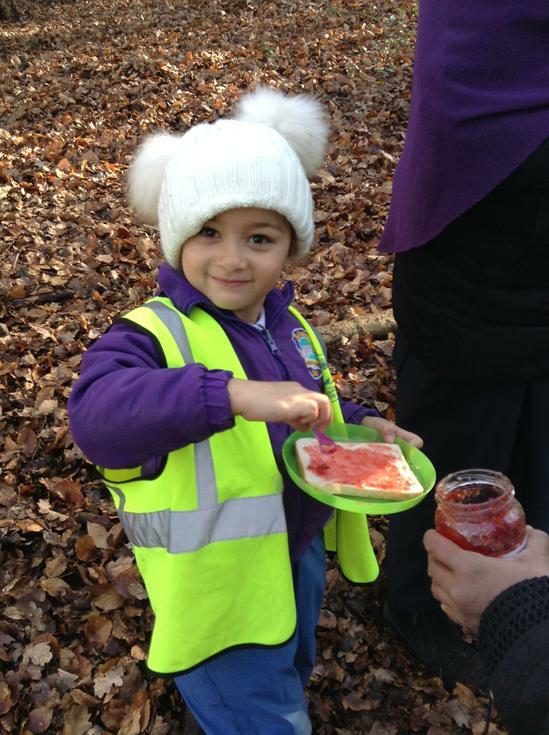 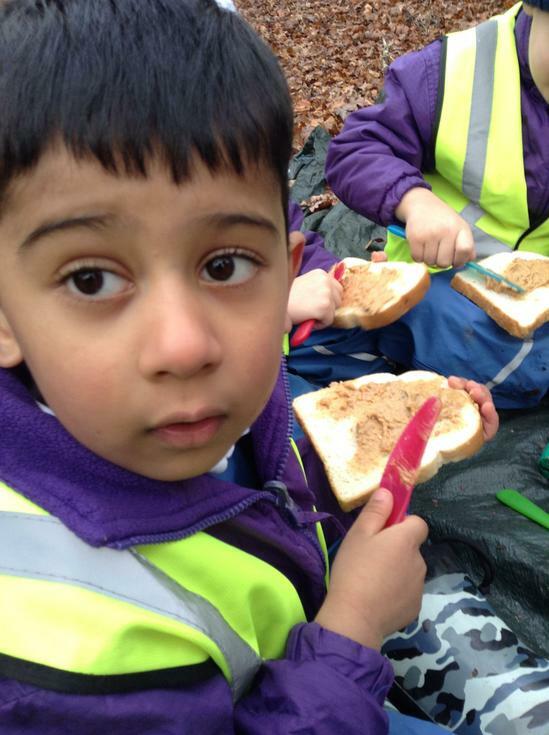 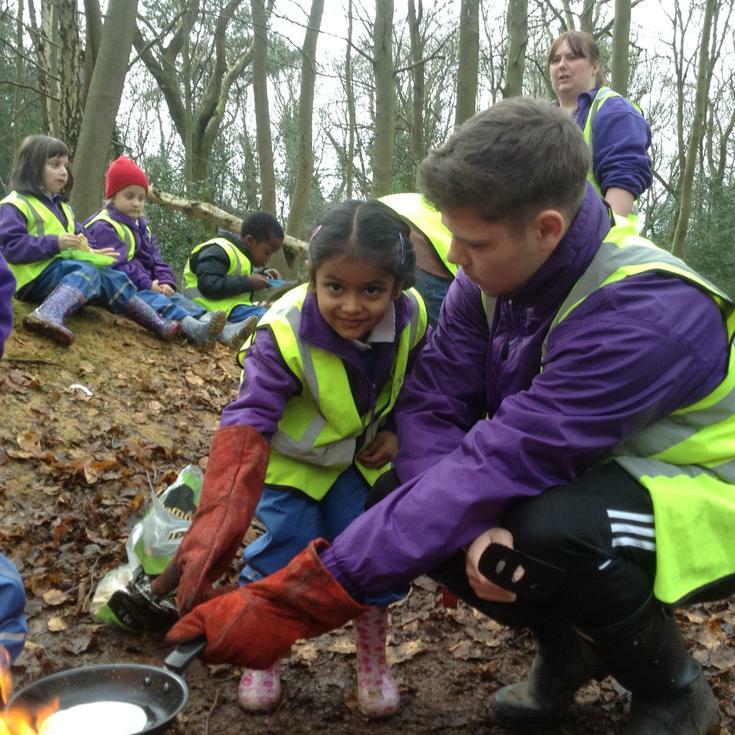 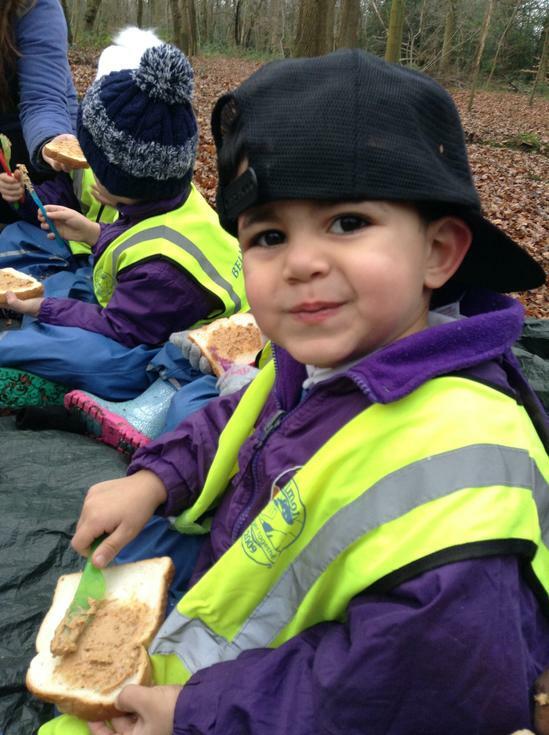 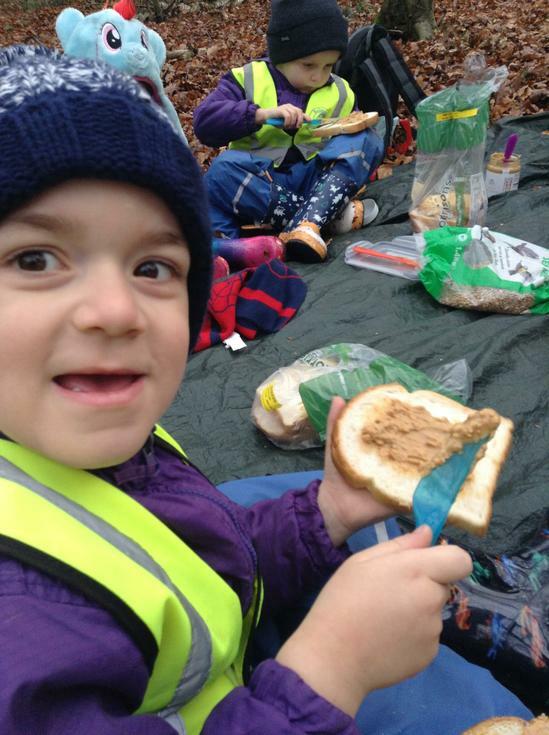 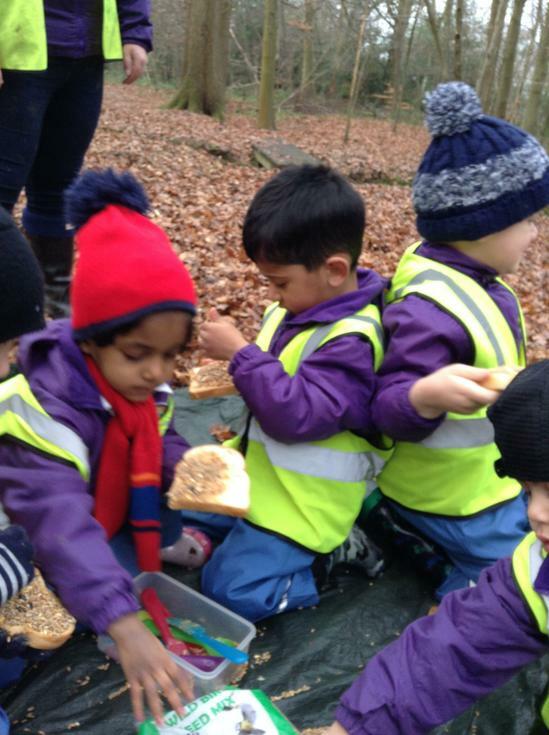 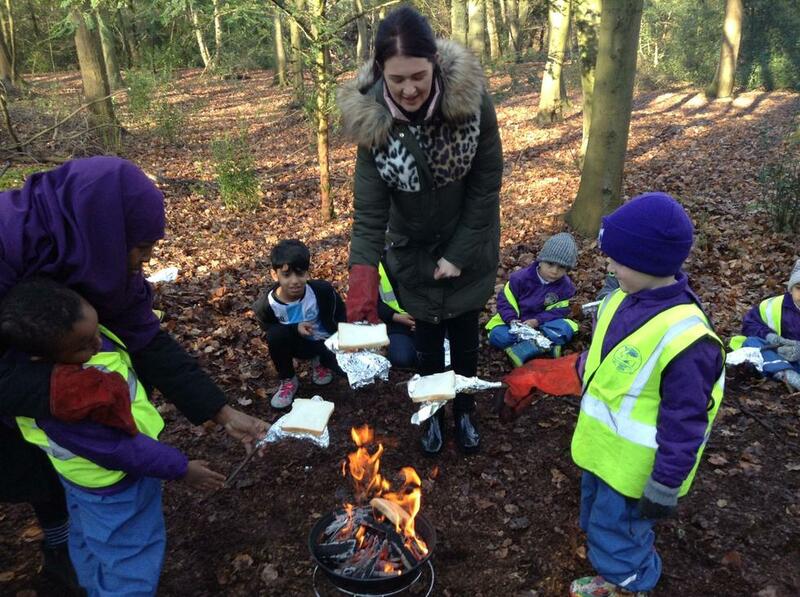 Reception celebrated pancake day at Forest School today! 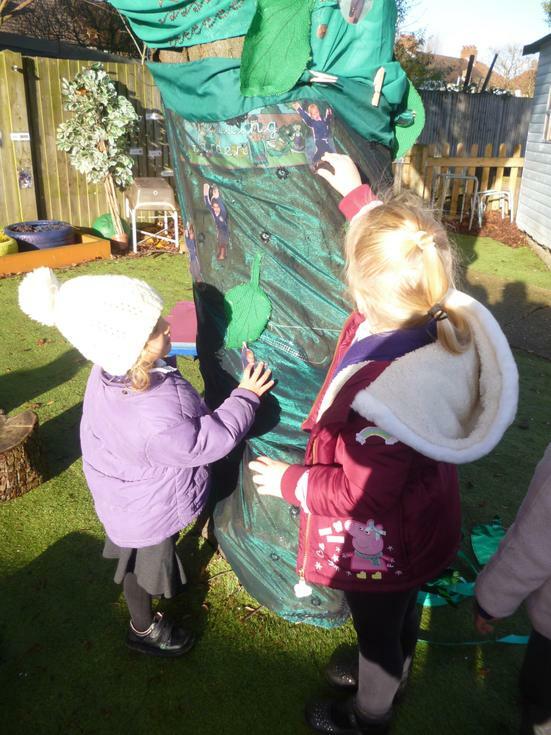 Belmont celebrates Tree Dressing Day! 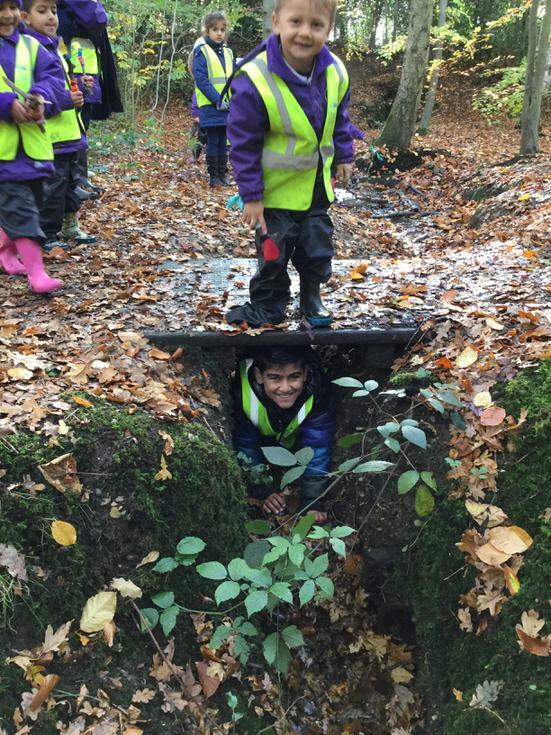 19th October 2018 - Our new Forest School Rangers visit Old Redding. 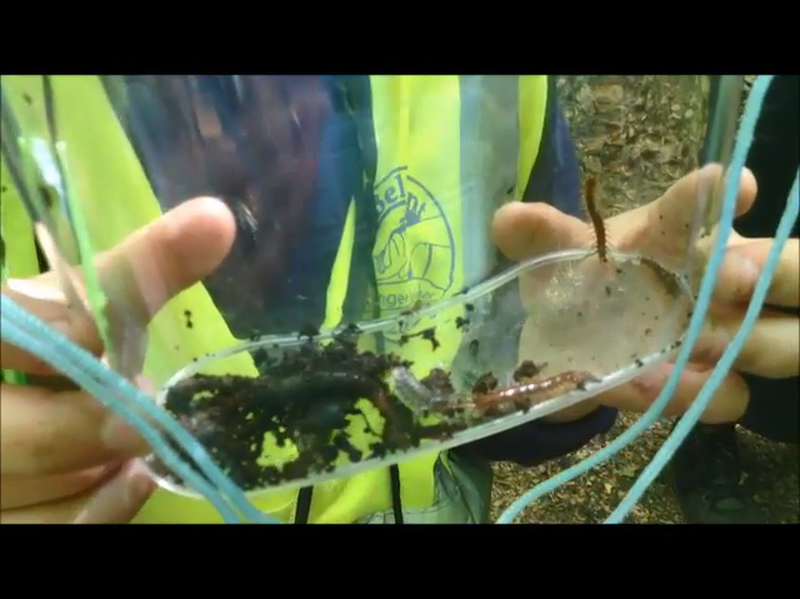 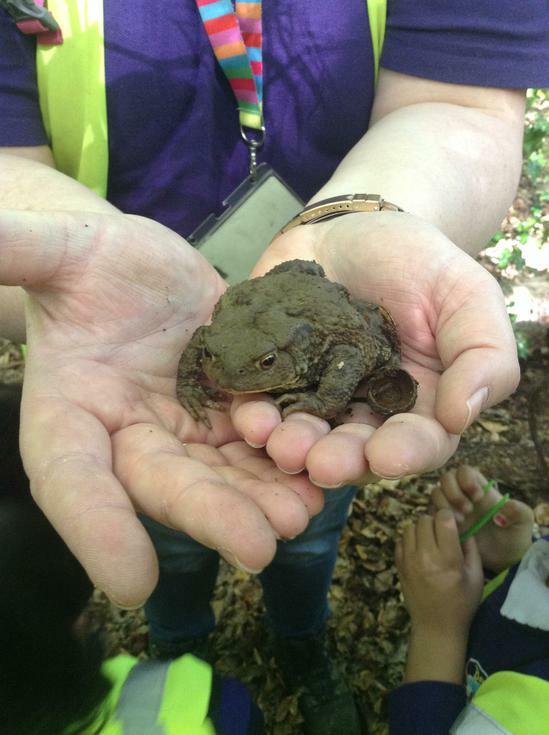 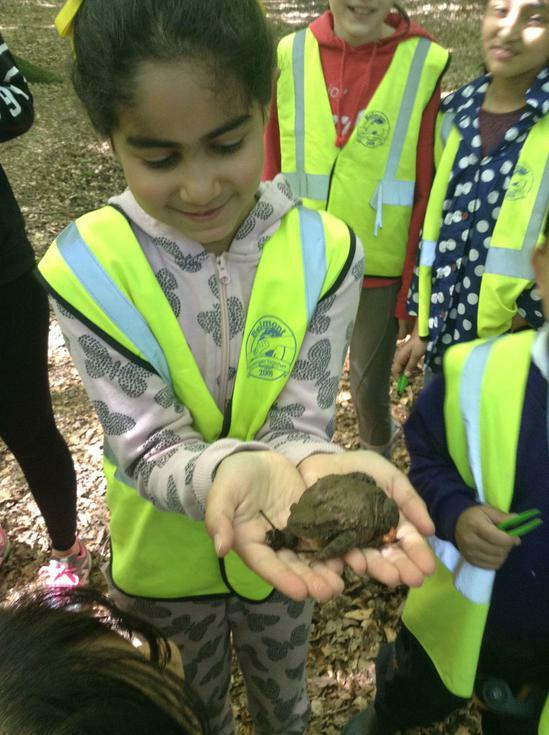 The rangers found three frogs today, and some were brave enough to take a closer look! 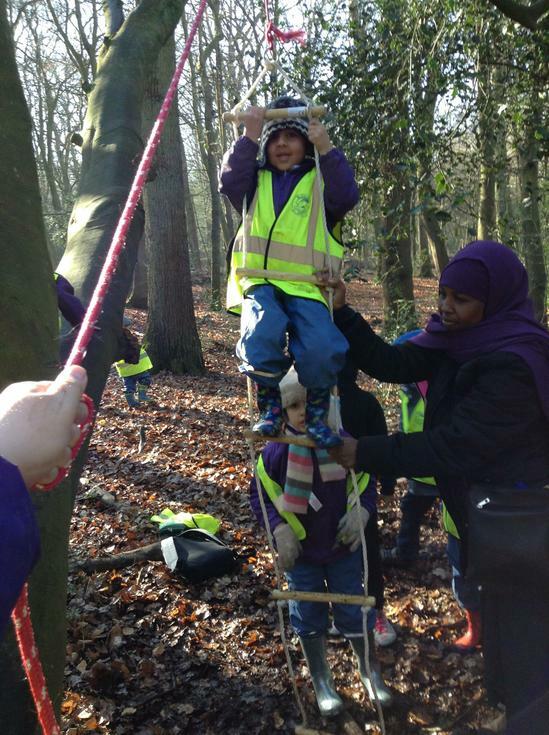 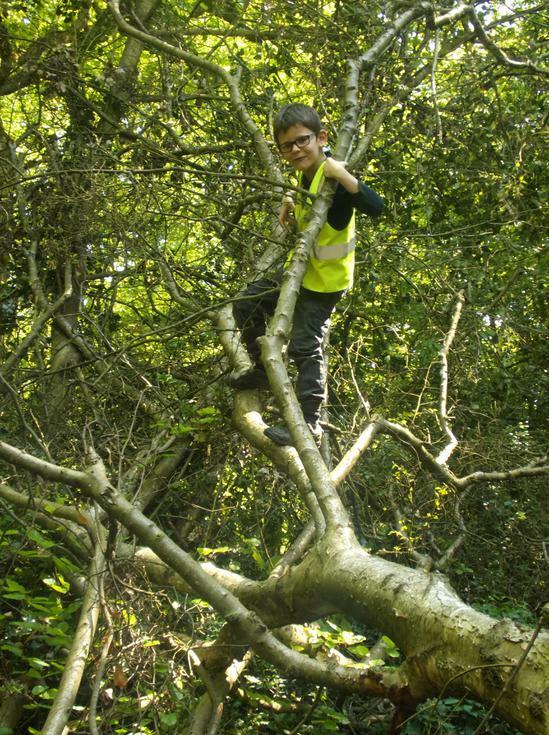 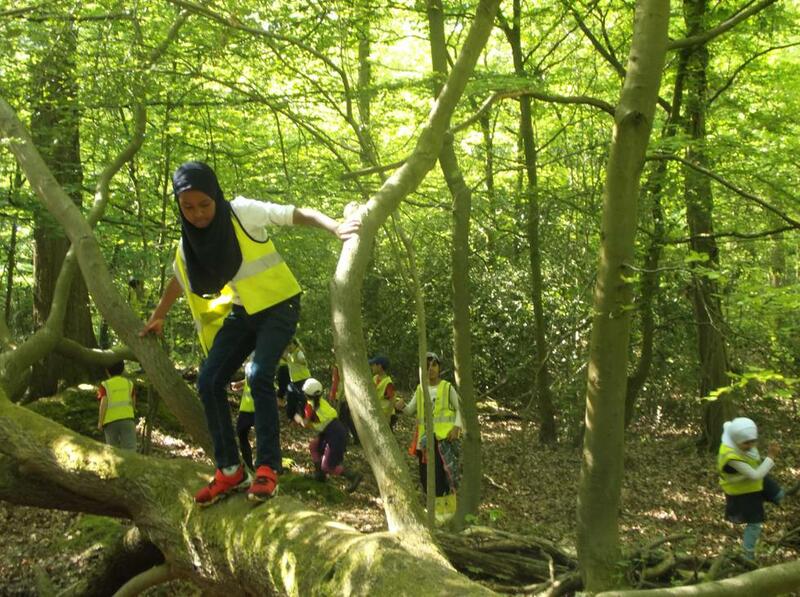 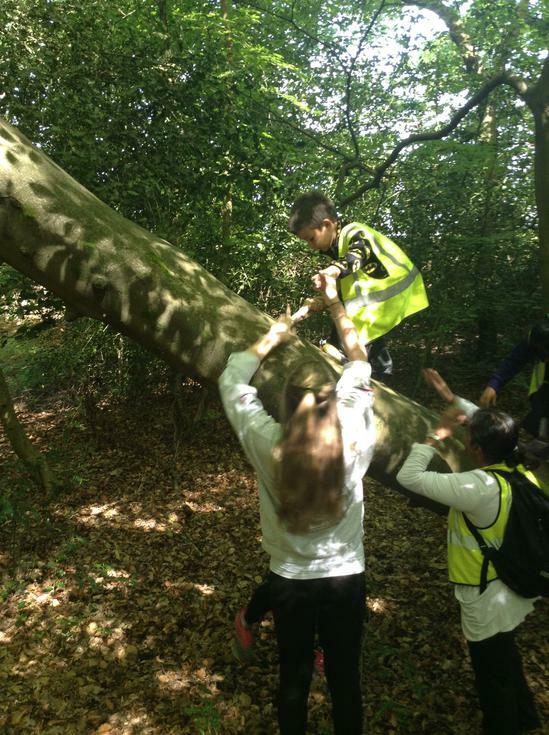 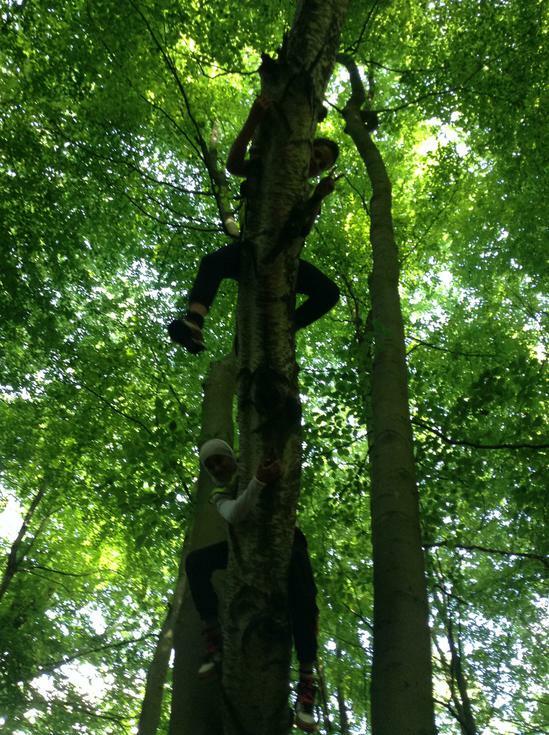 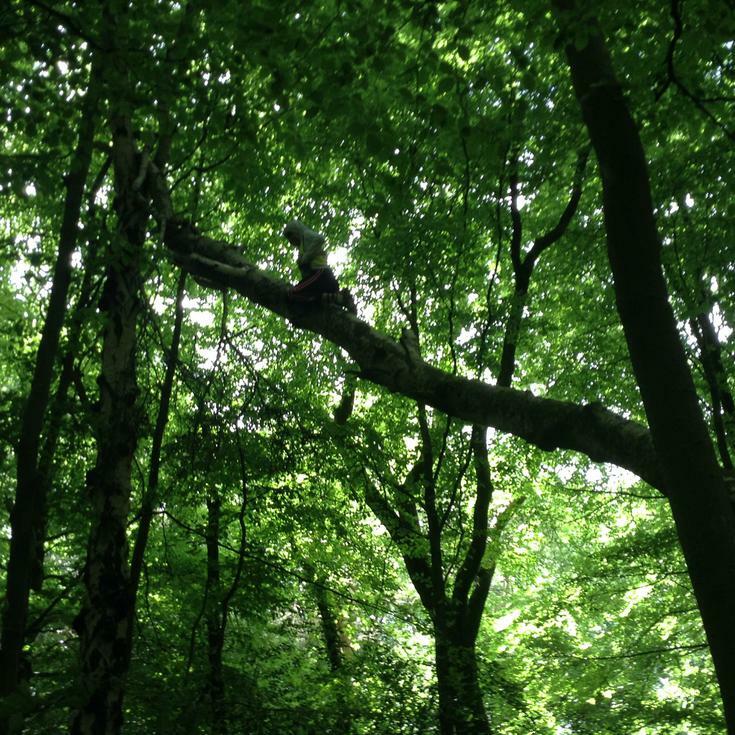 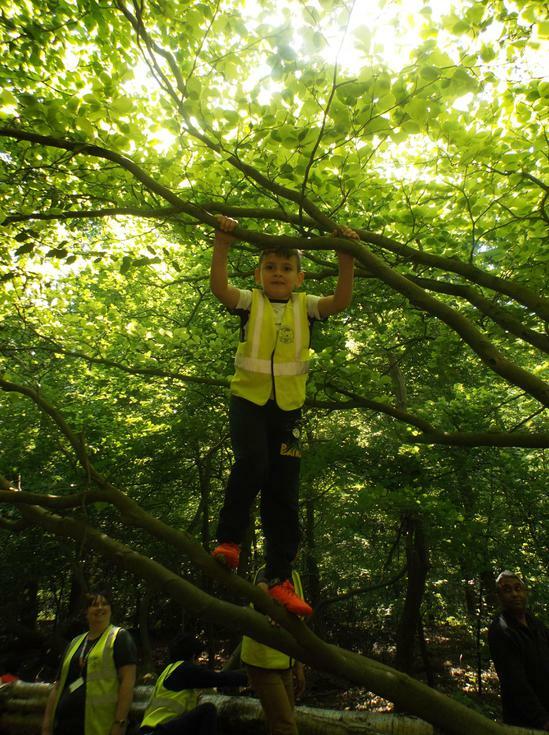 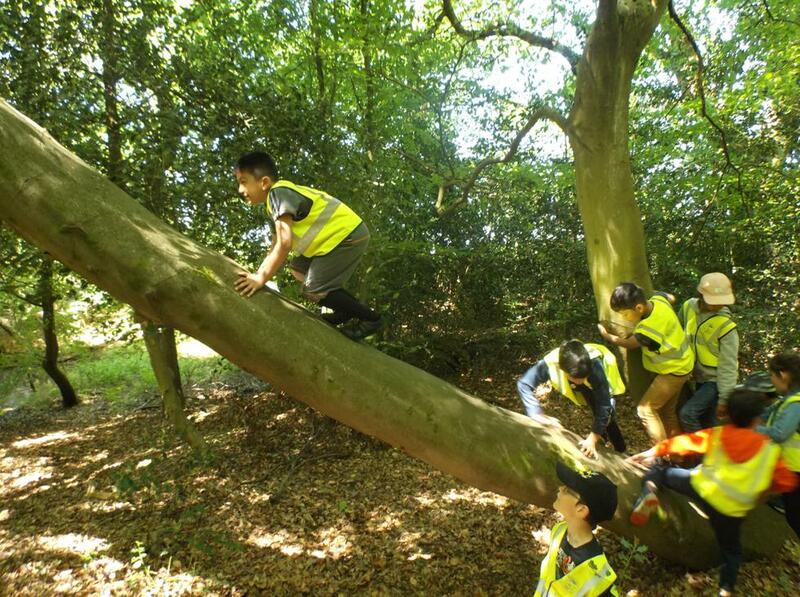 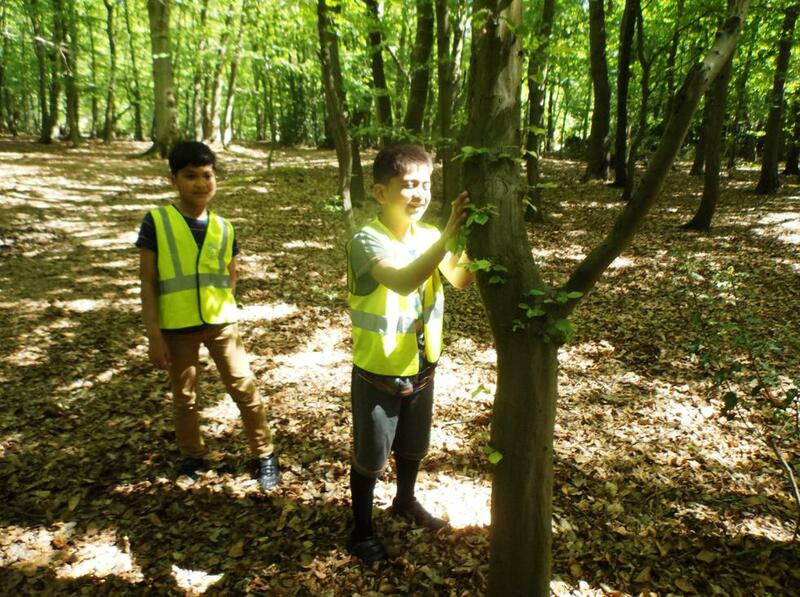 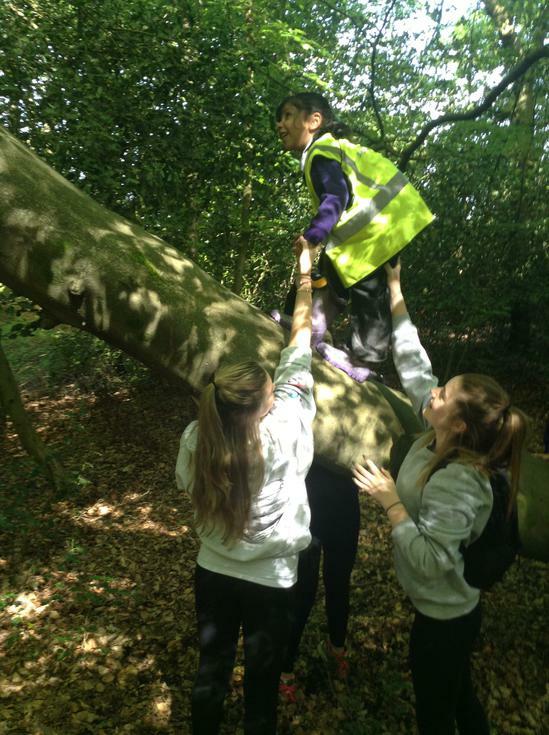 Another group of Year 3 children visited Forest School today, and were able to demonstrate how they managed risks and challenges by climbing and negotiating a range of trees in the forest. 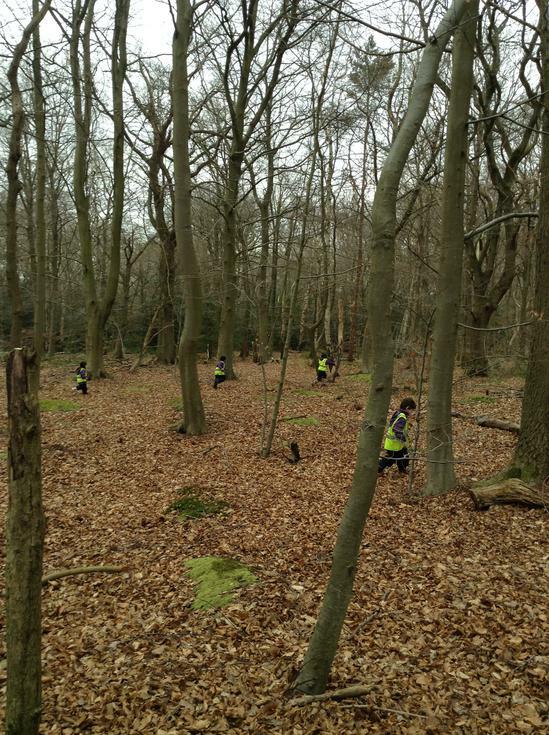 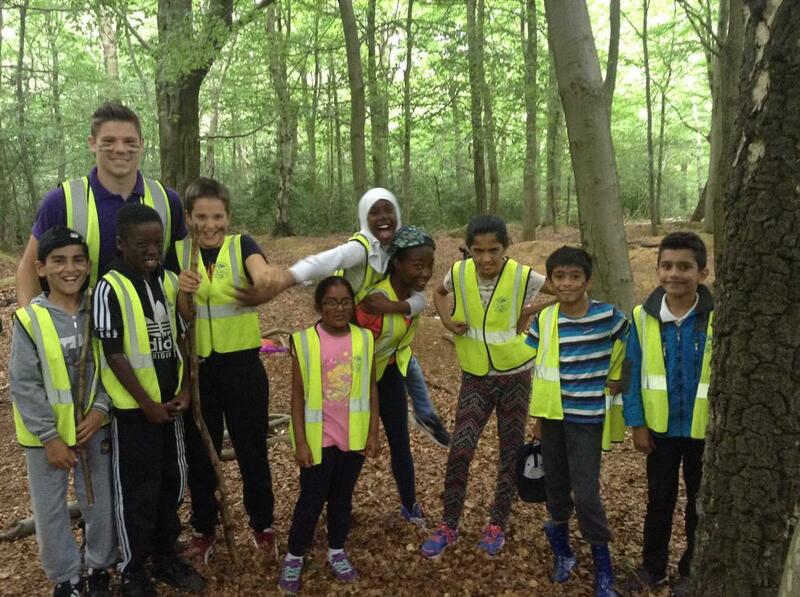 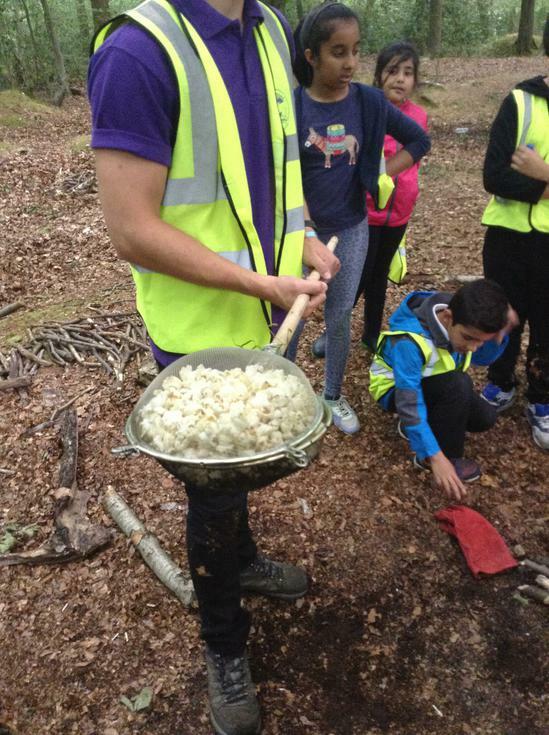 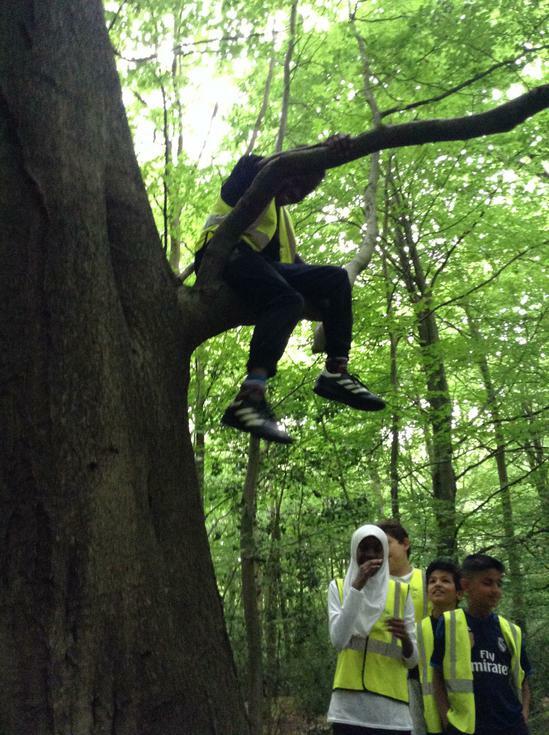 We welcomed another group of students from Queensmead college to our Forest School sessions. 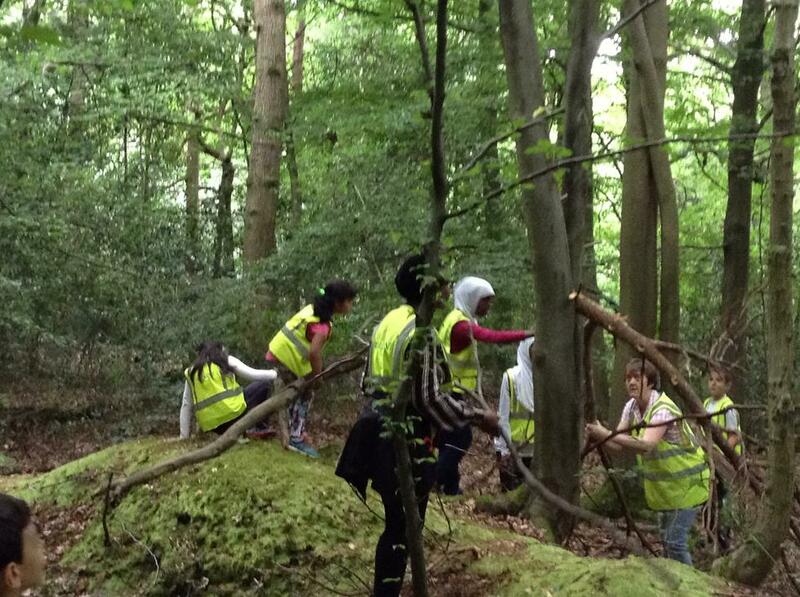 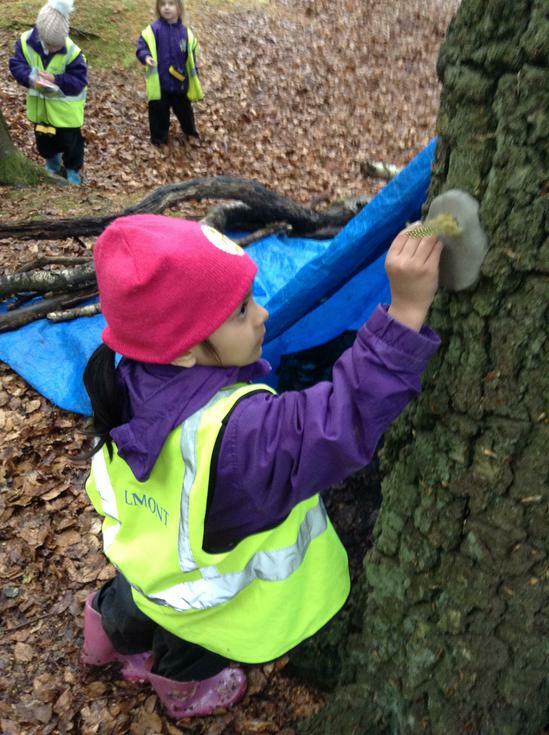 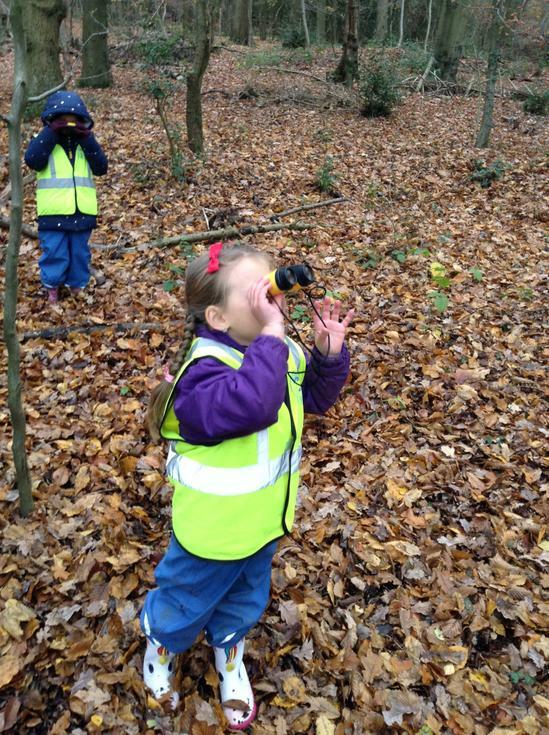 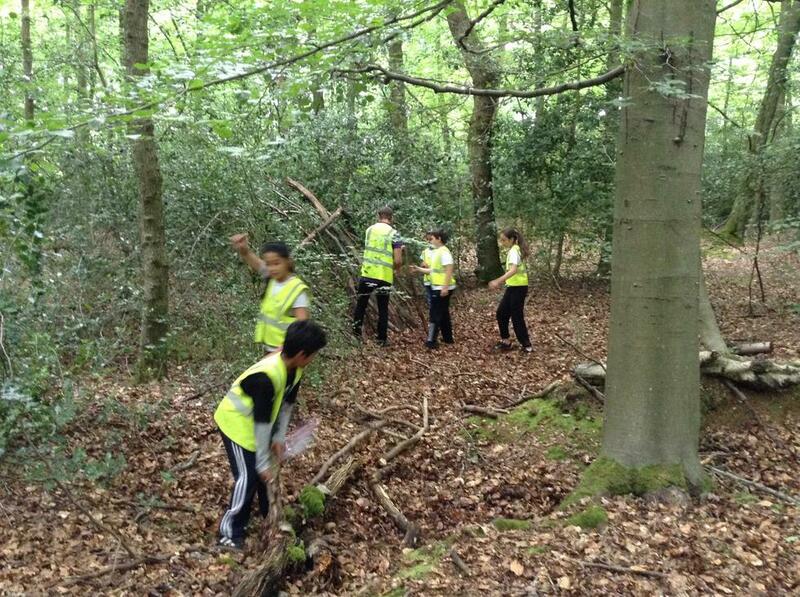 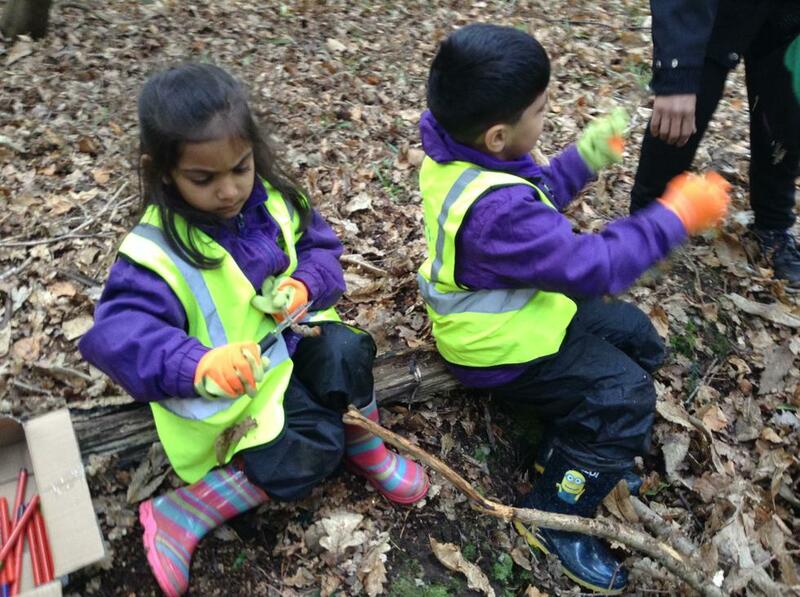 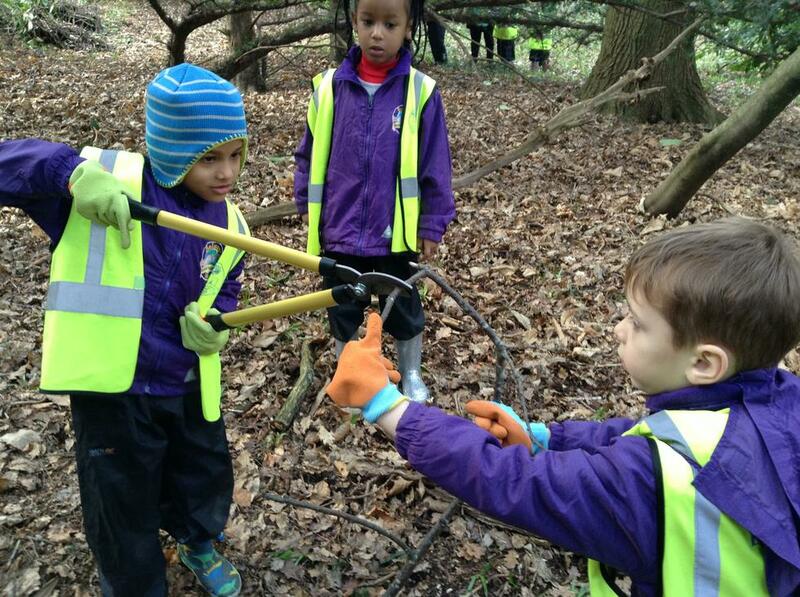 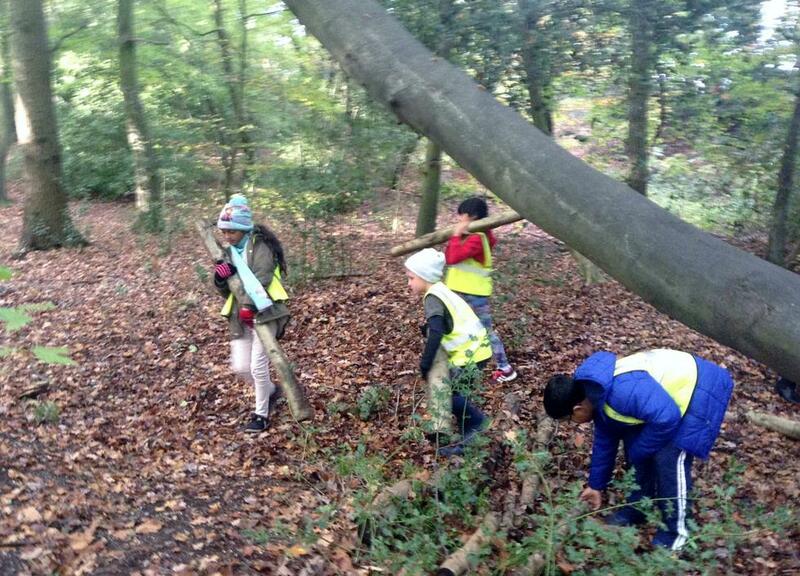 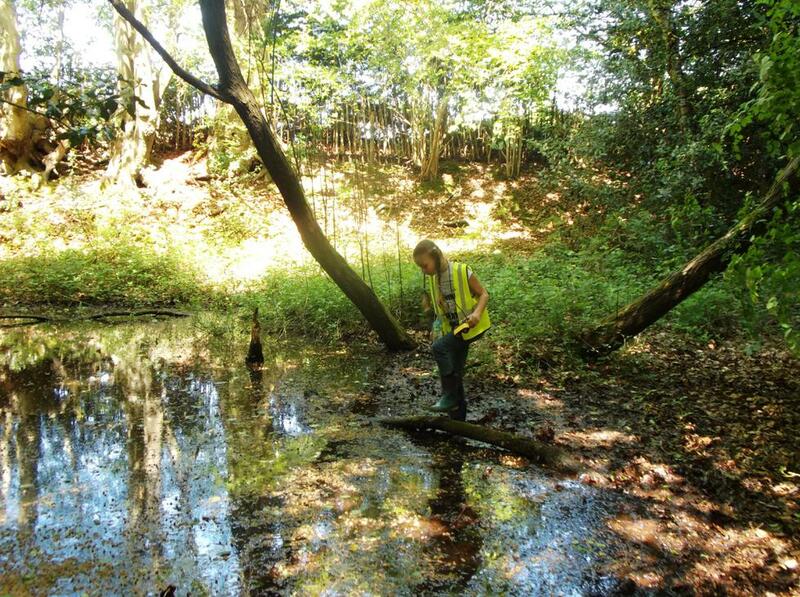 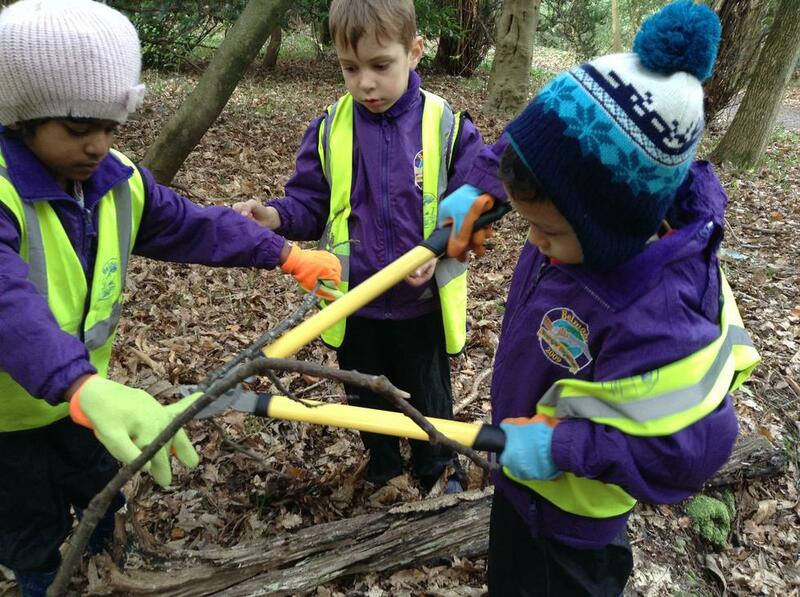 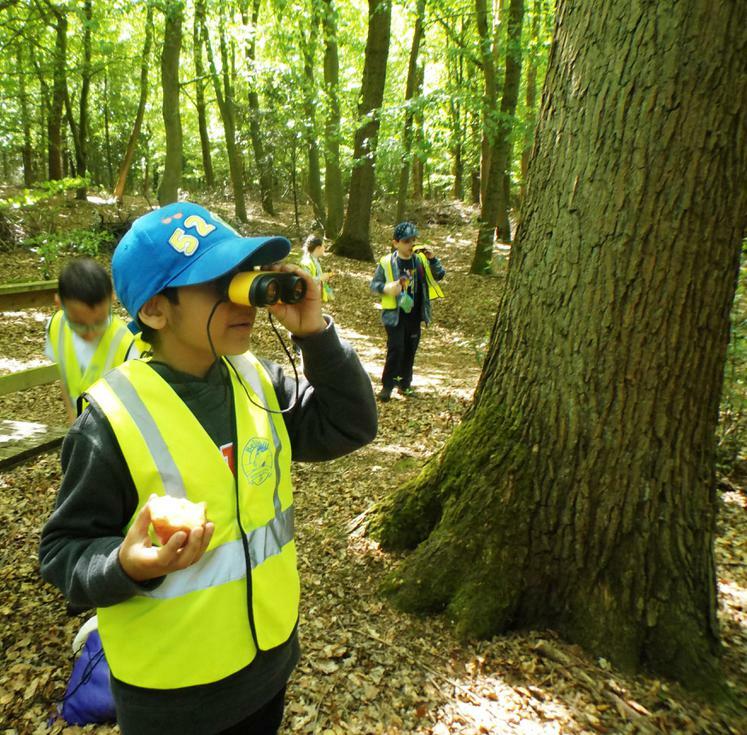 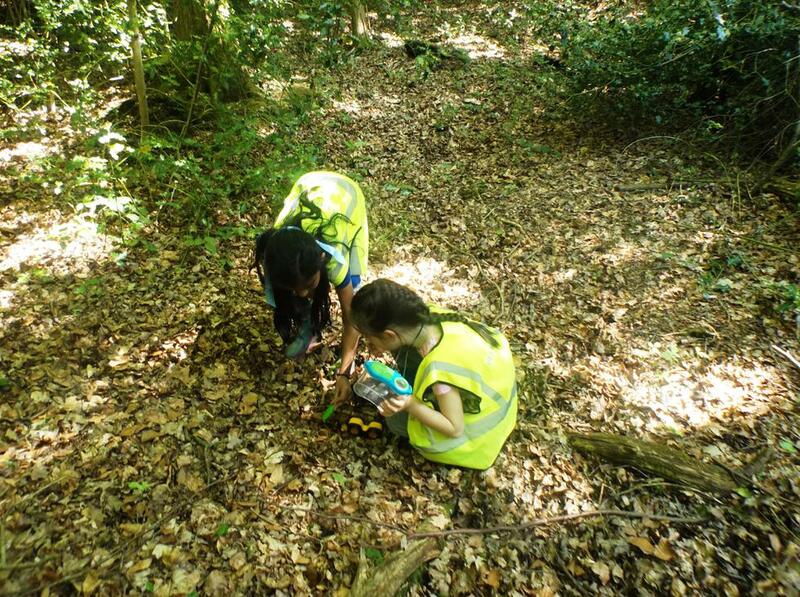 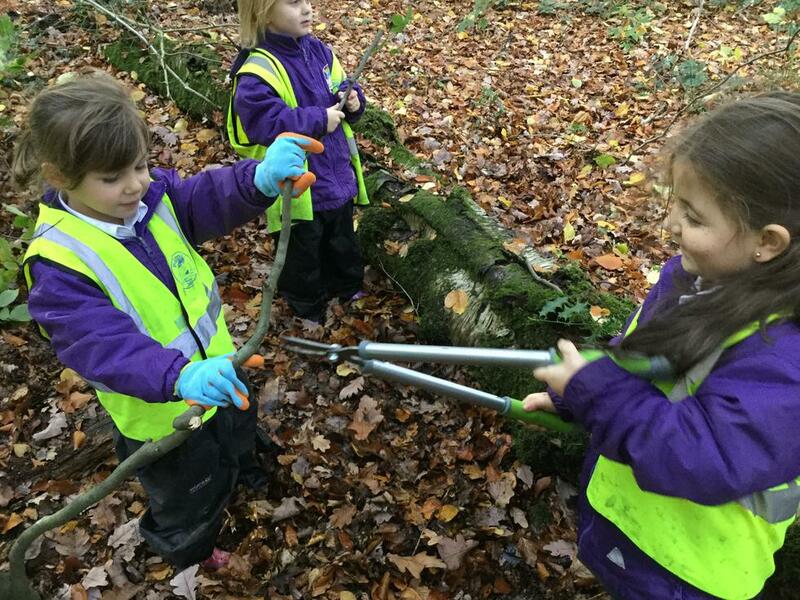 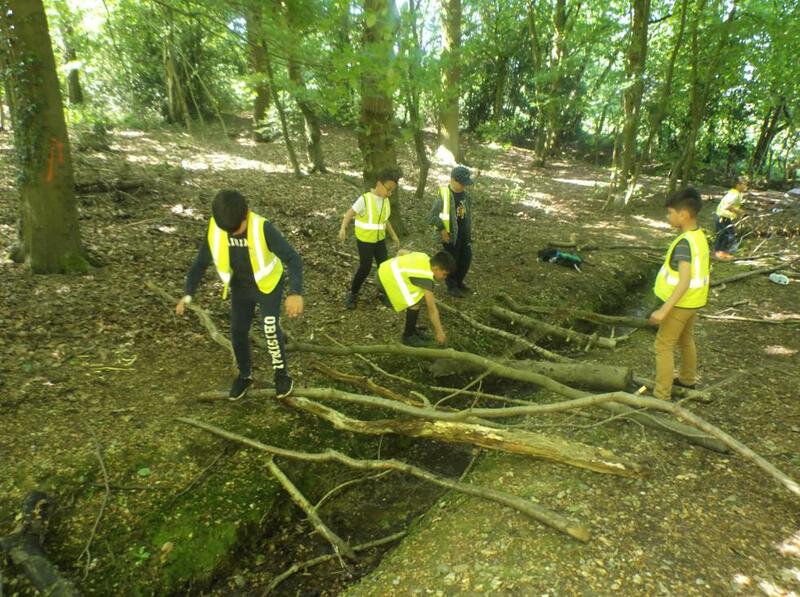 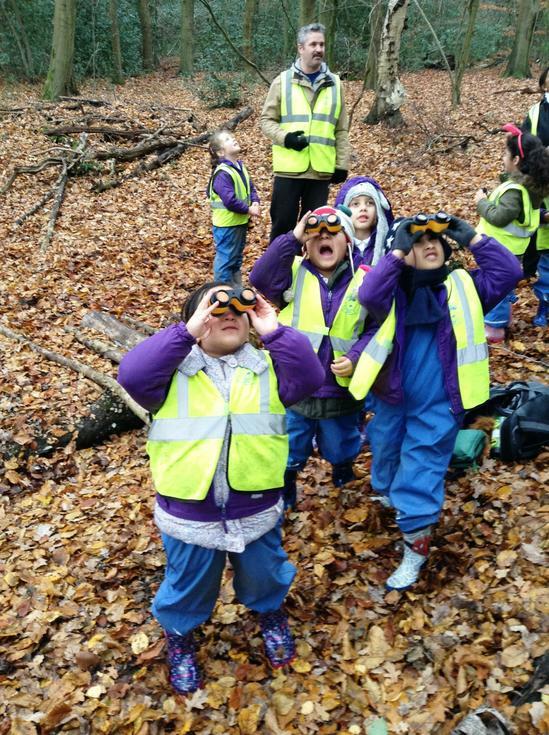 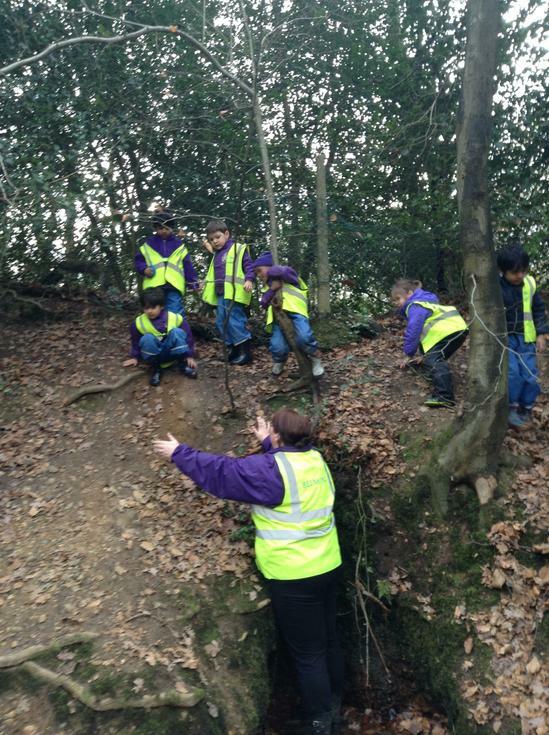 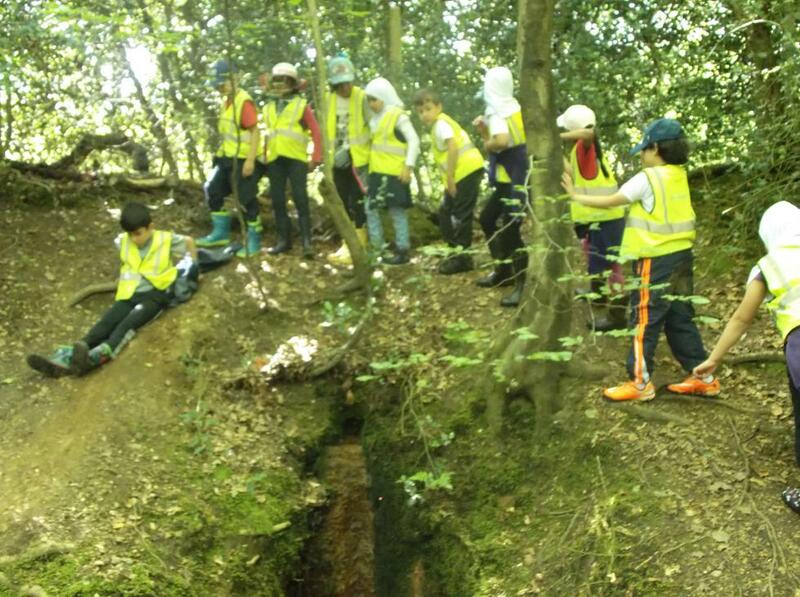 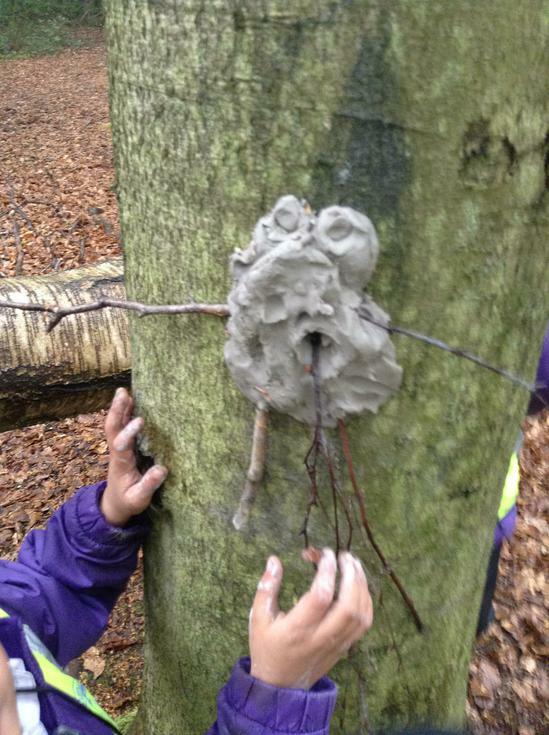 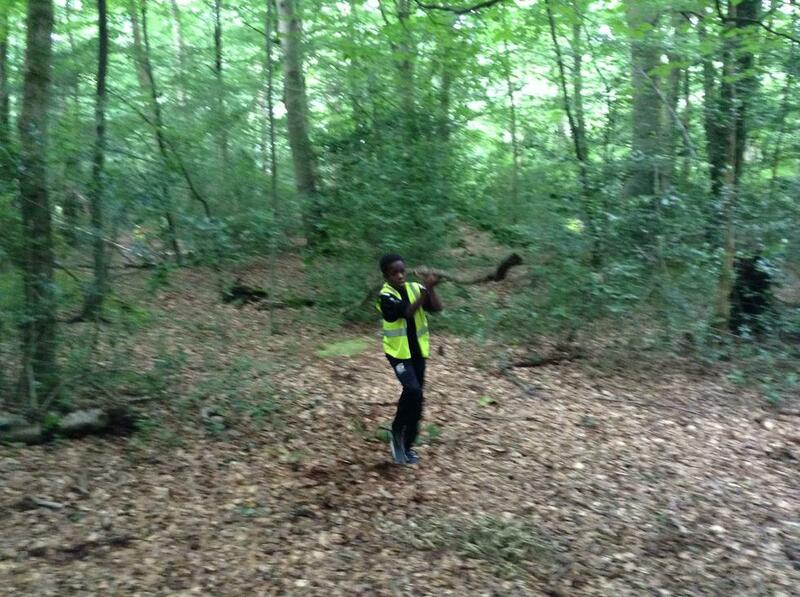 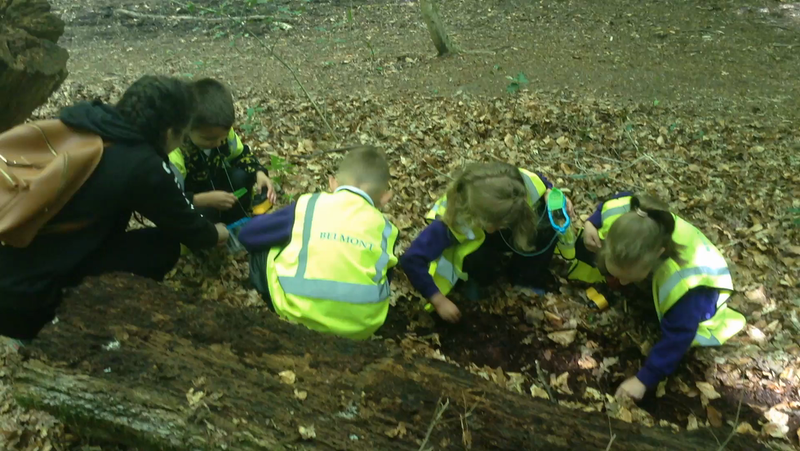 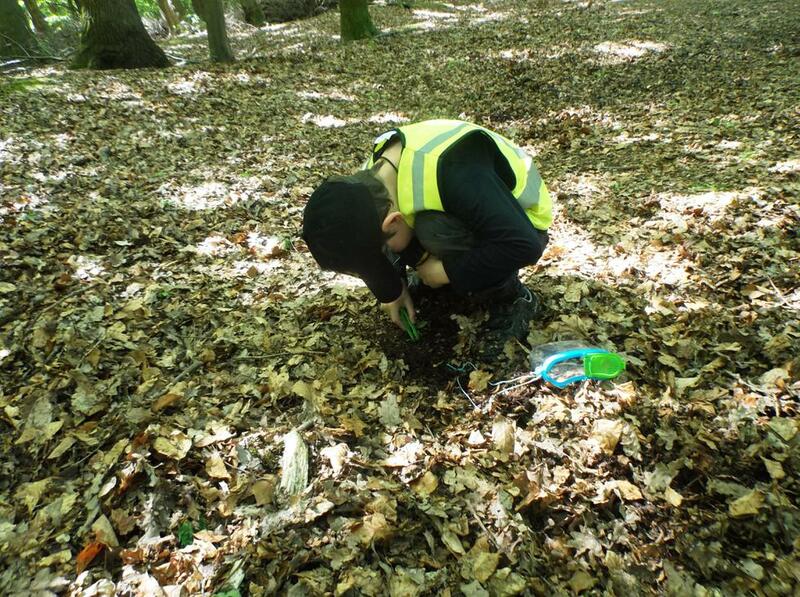 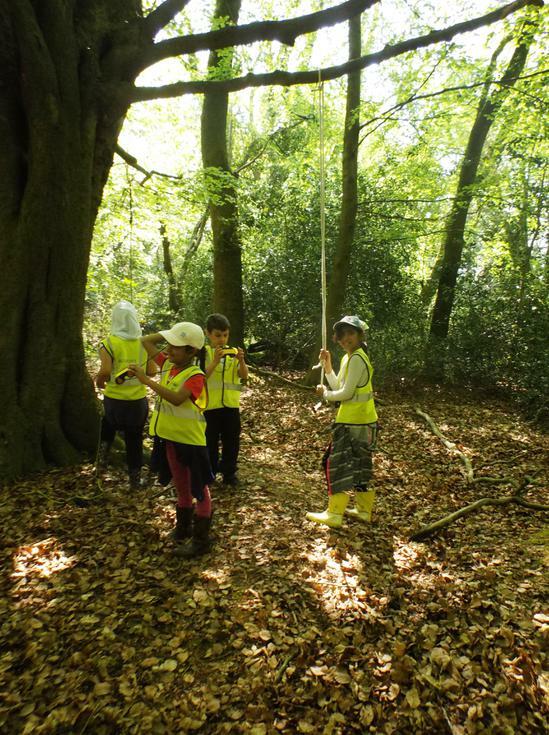 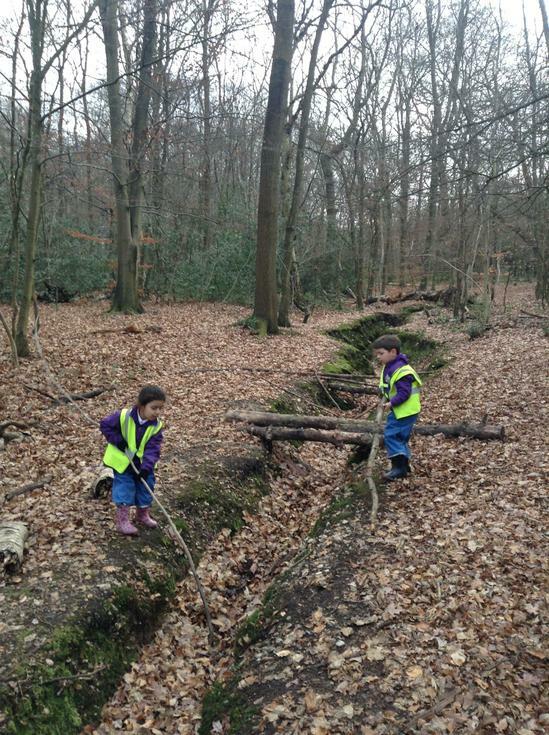 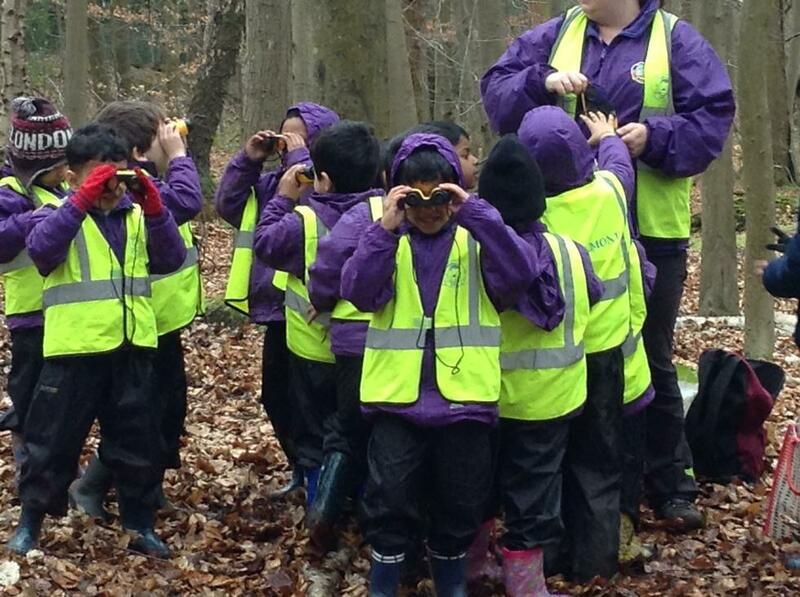 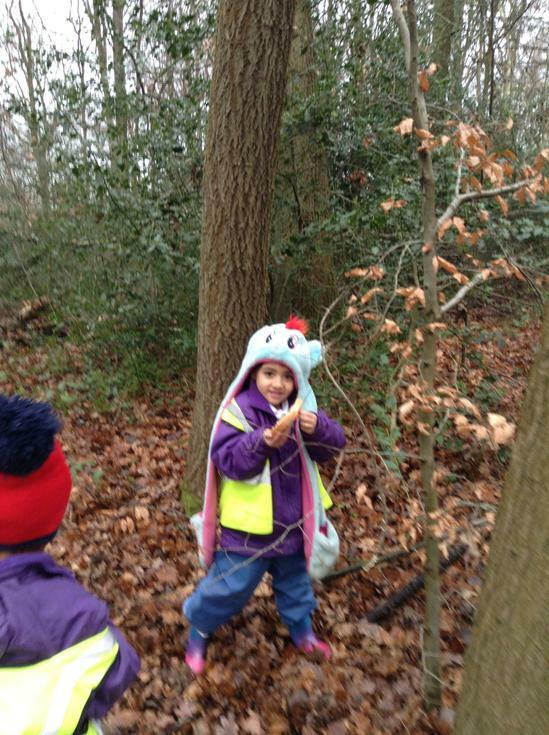 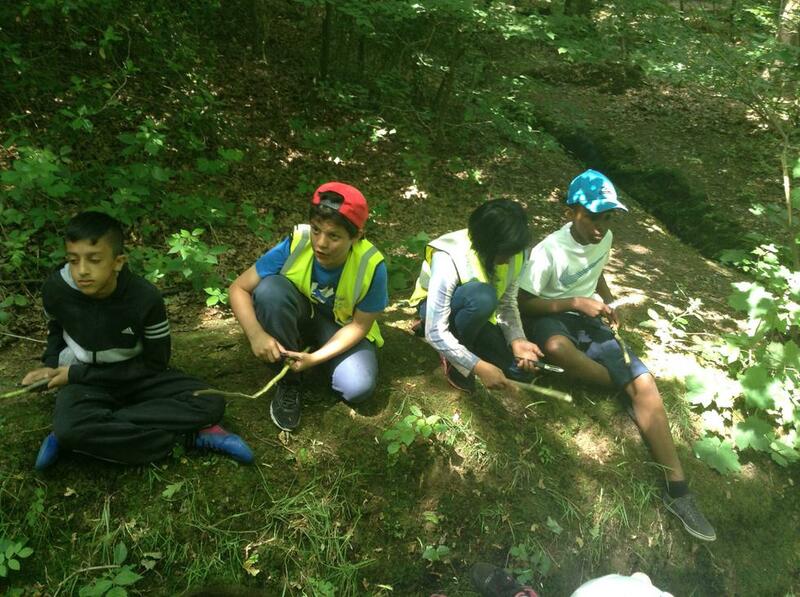 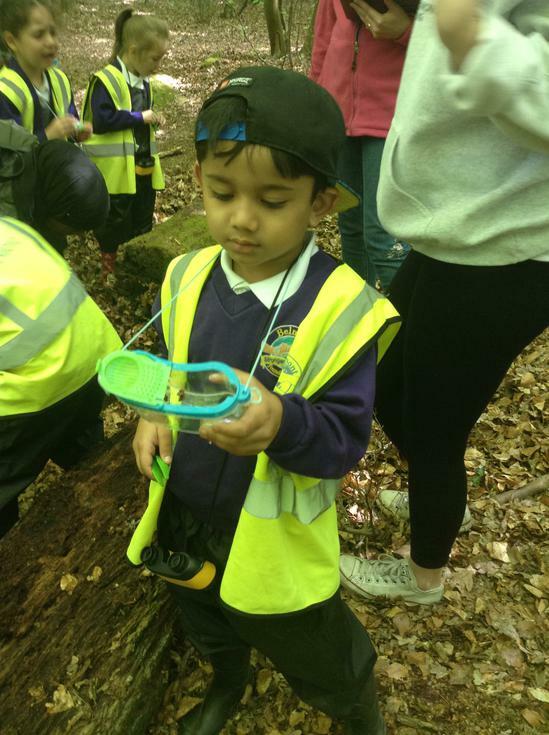 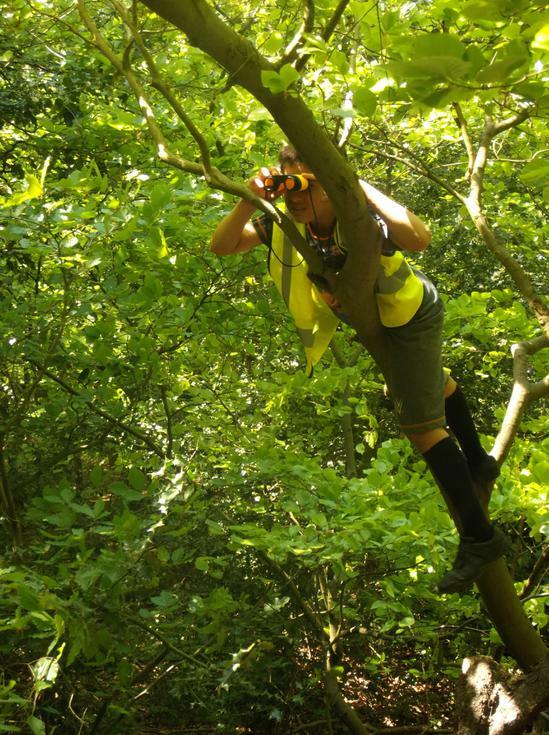 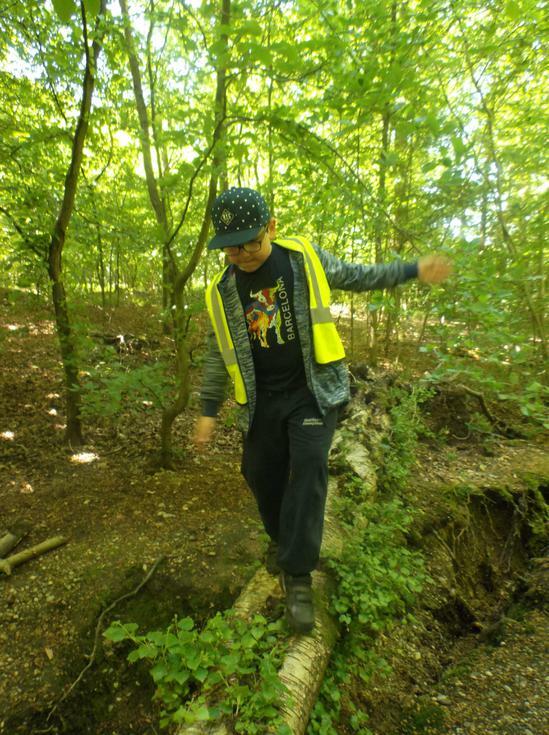 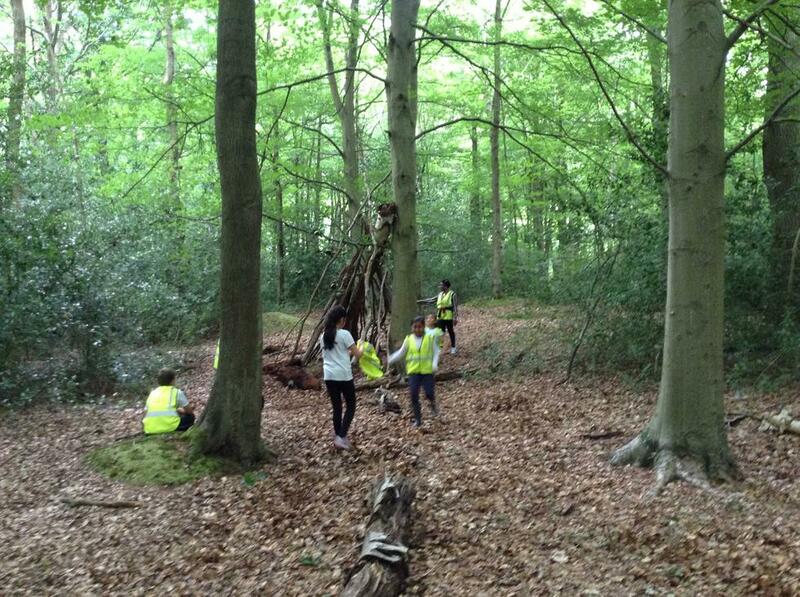 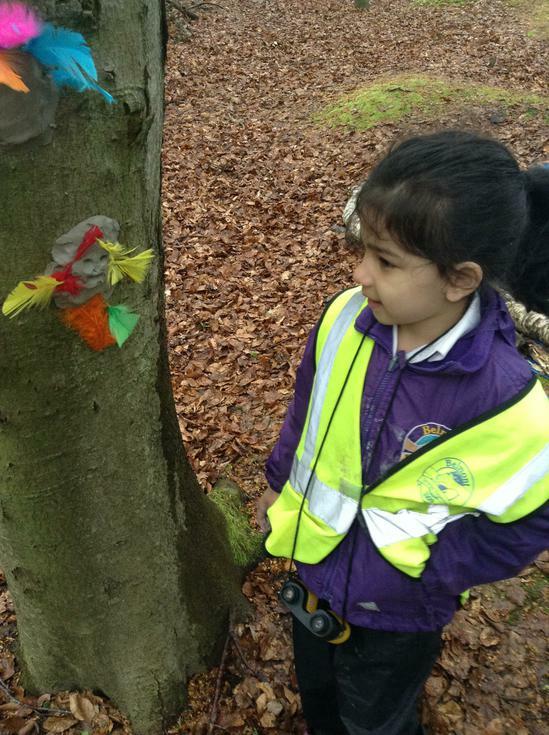 Today the children were engaged in searching for wildlife in the different habitats of the forest. 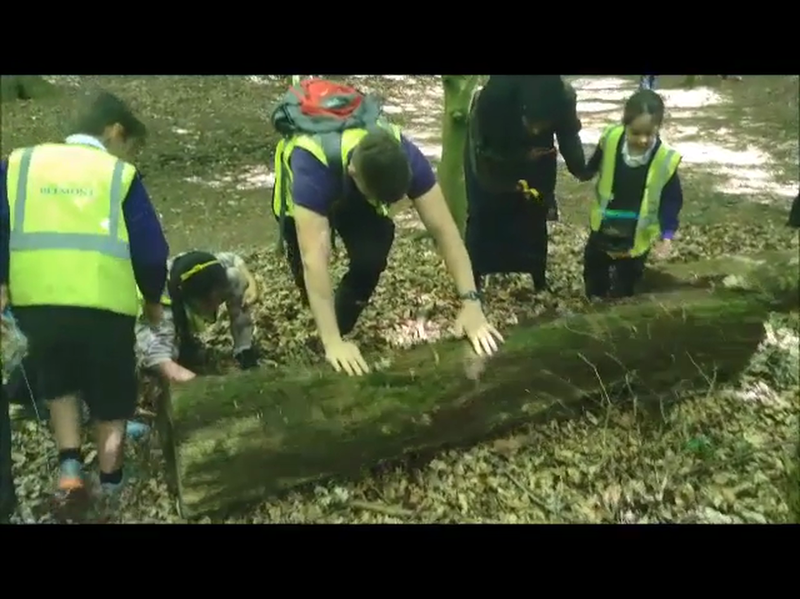 Rolling the log to look for insects. 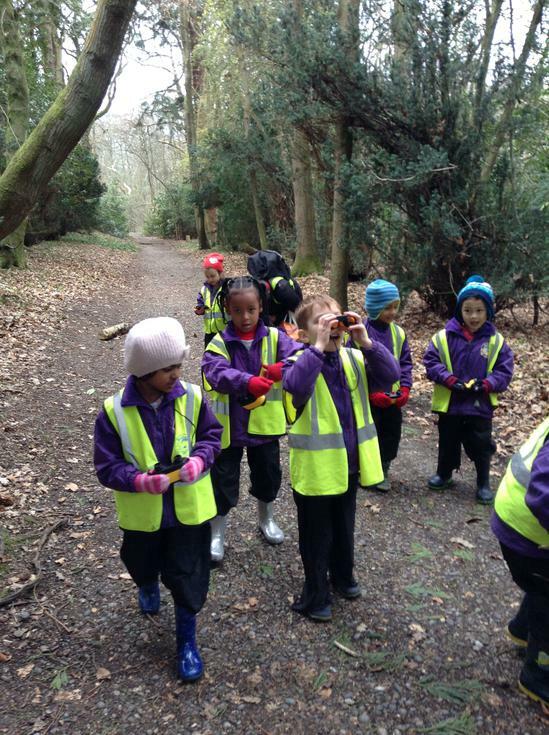 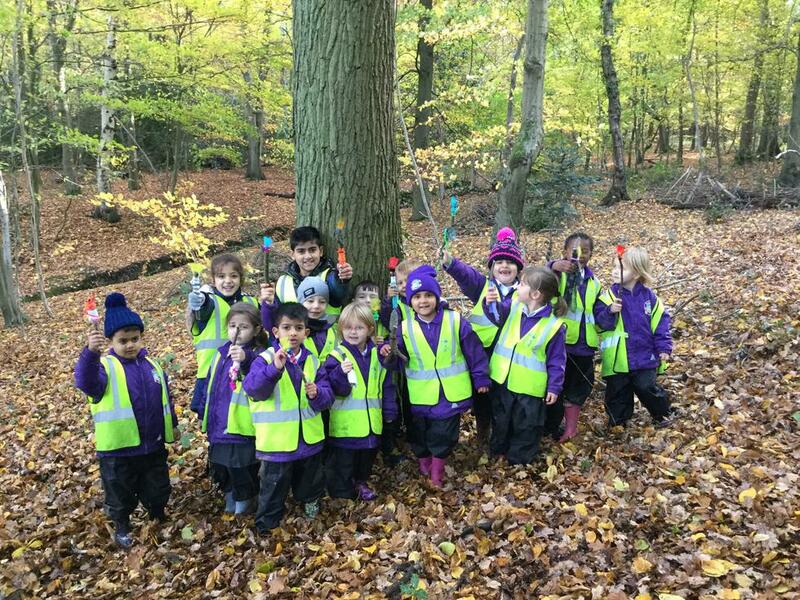 The first group of Year 3 pupils came to Forest School today, and really enjoyed exploring the different features of the environment. 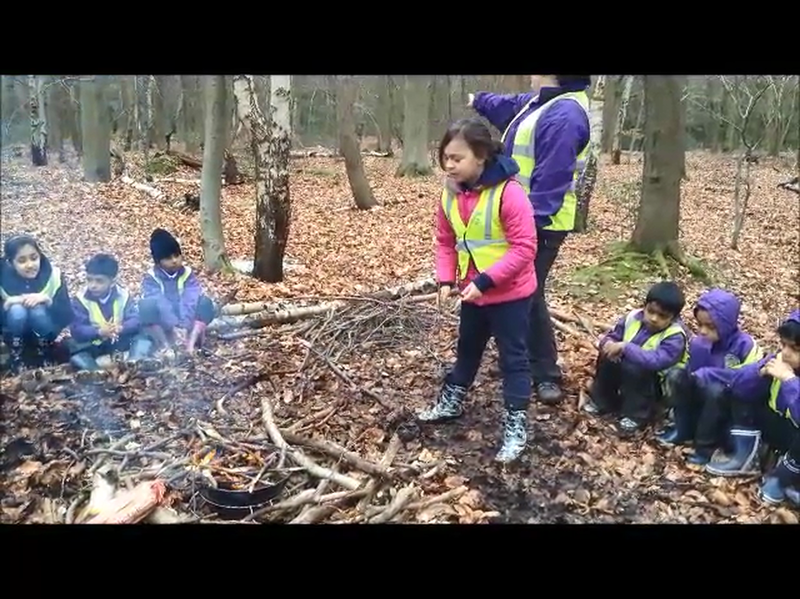 Getting the campfire ready for cooking. 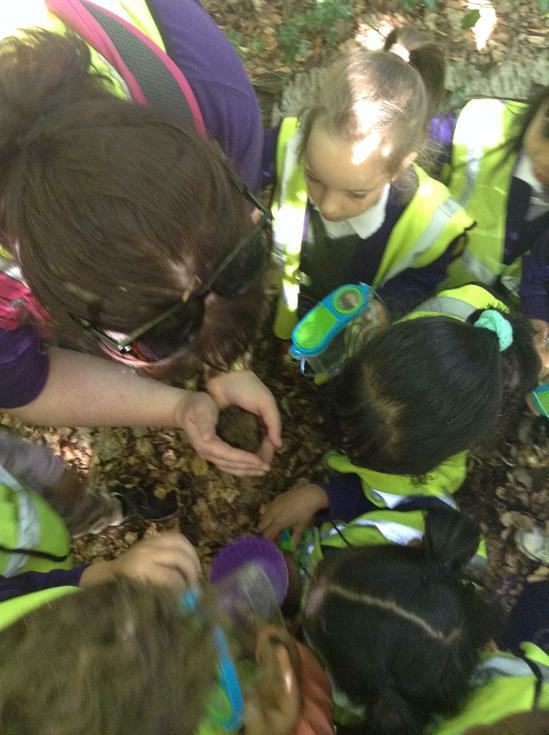 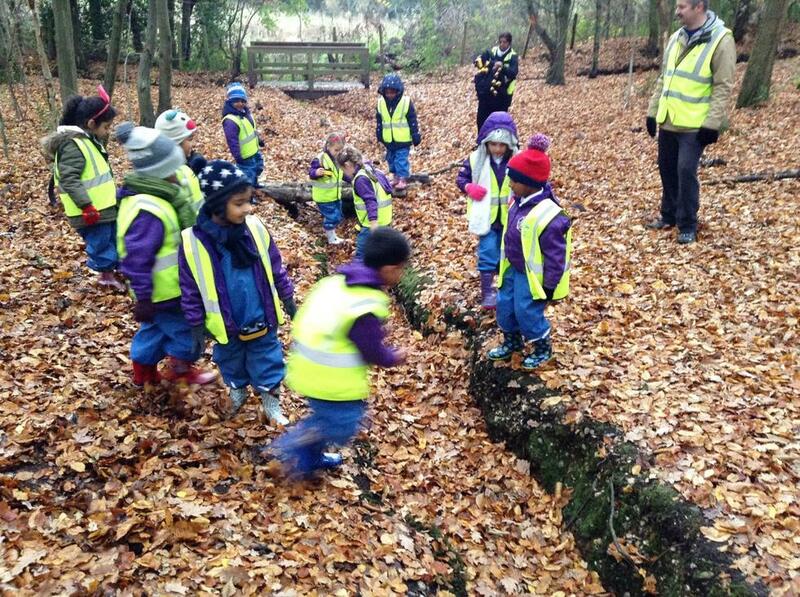 Reception and the Rangers visit Old Redding woods. 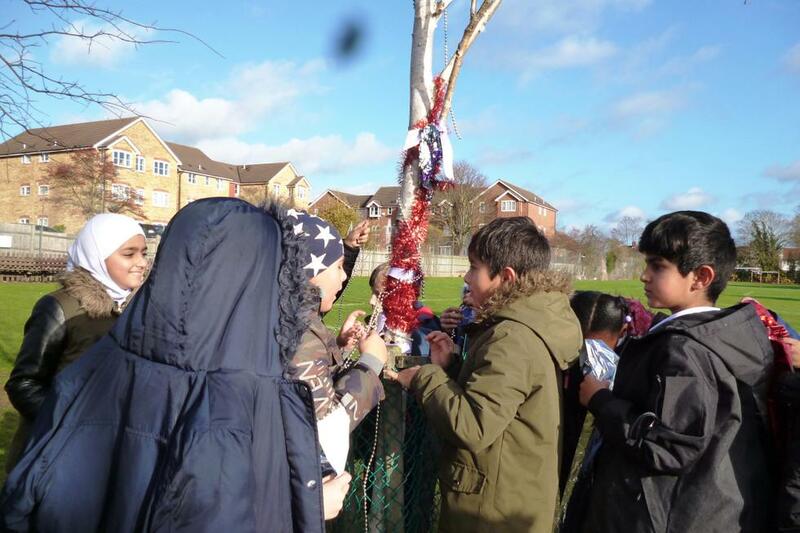 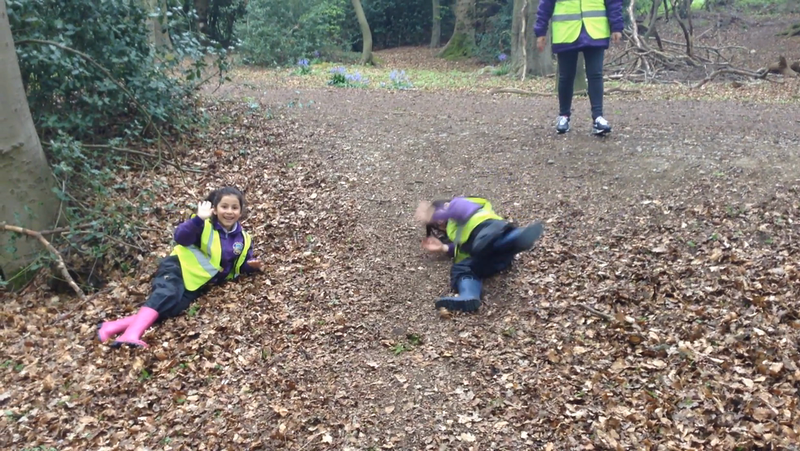 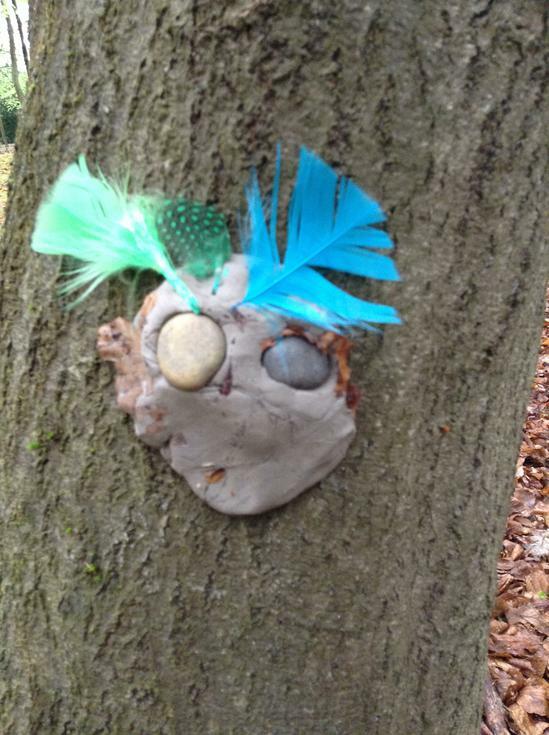 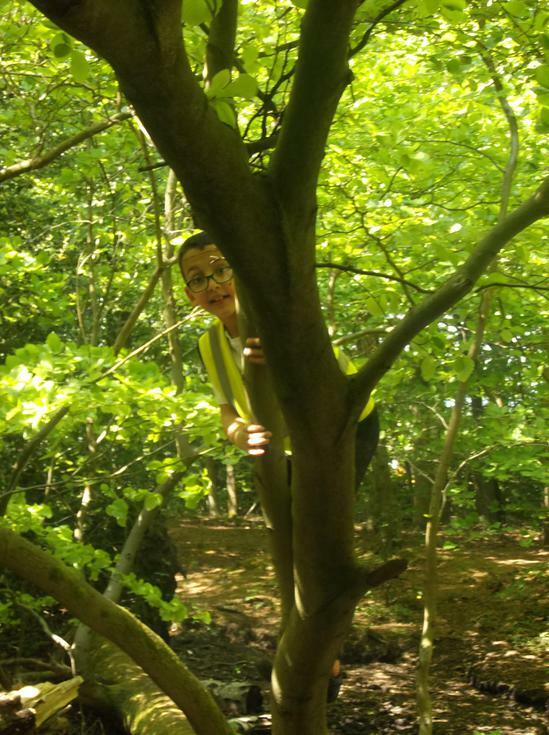 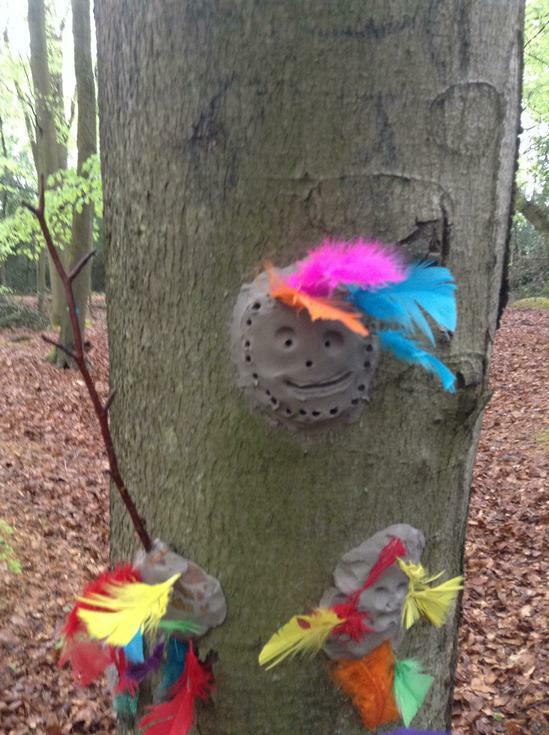 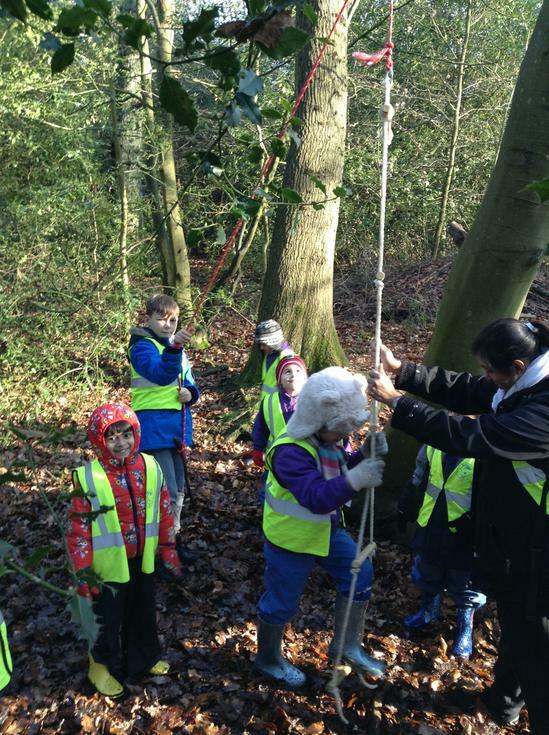 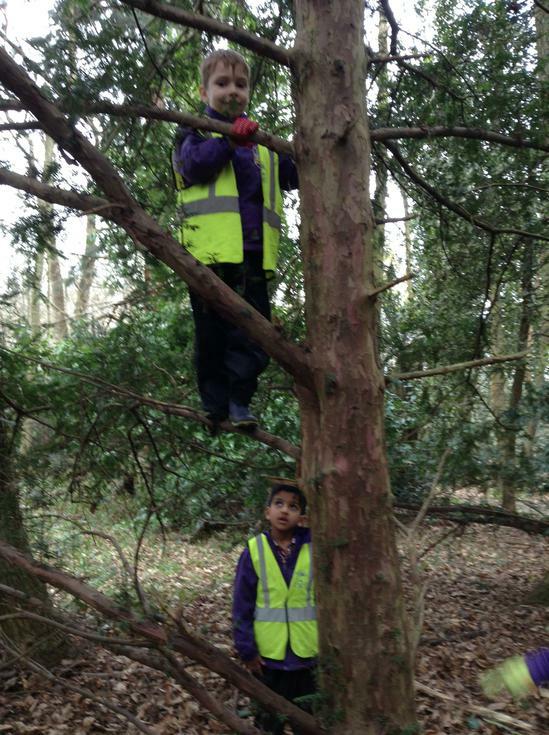 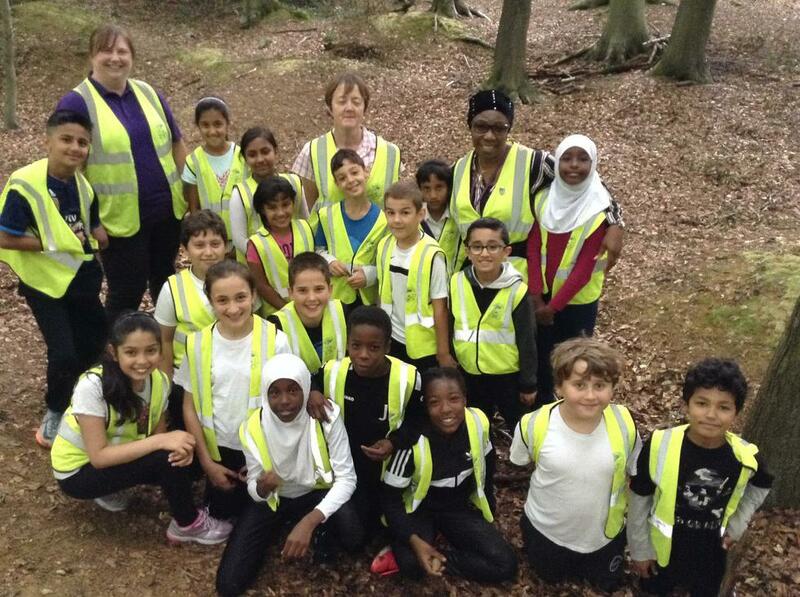 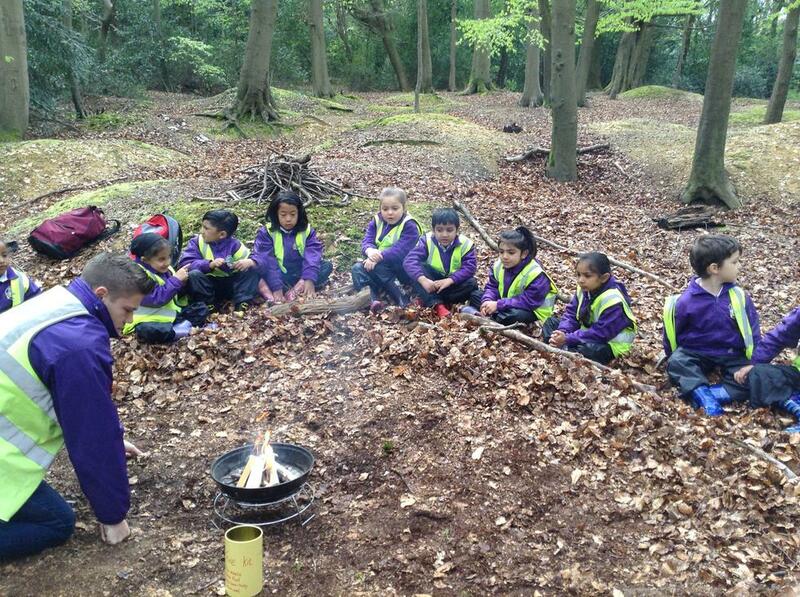 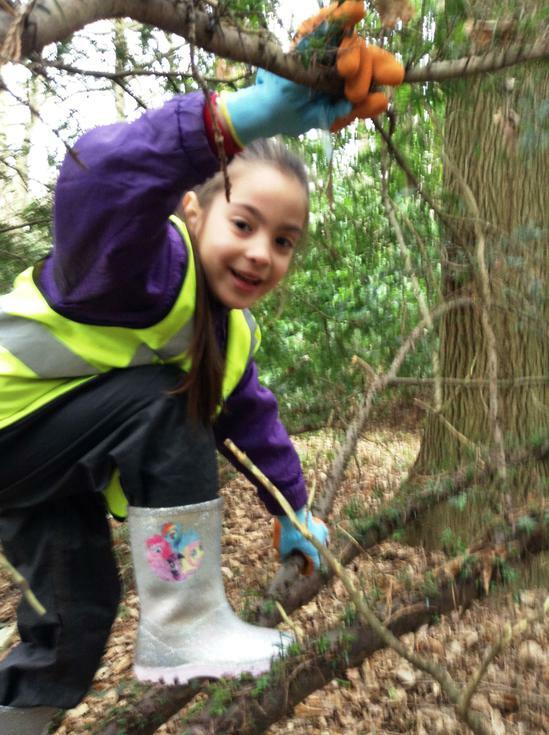 School council members in years 3-6 spent a morning in the forest. 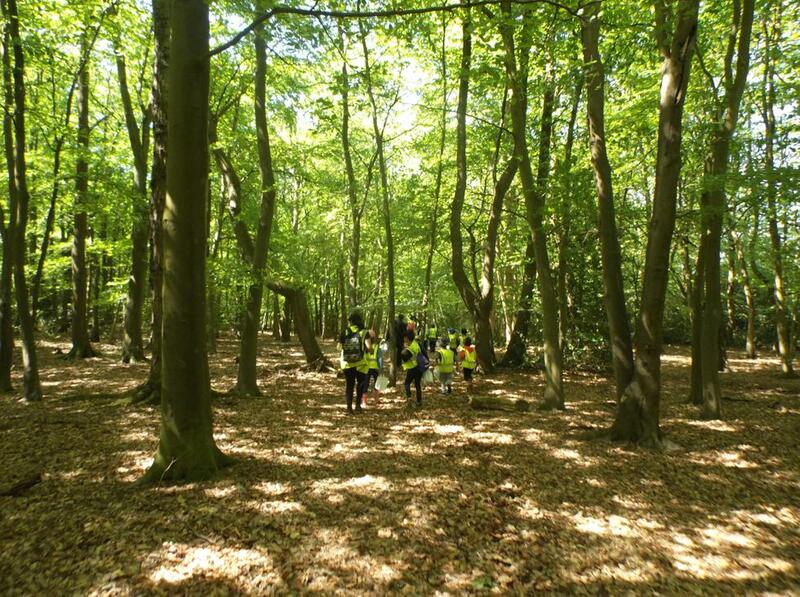 At the end of the session some of the children chose to share their 'special forest spot' with the group, and discuss ideas for how Forest School could develop further at Belmont School. 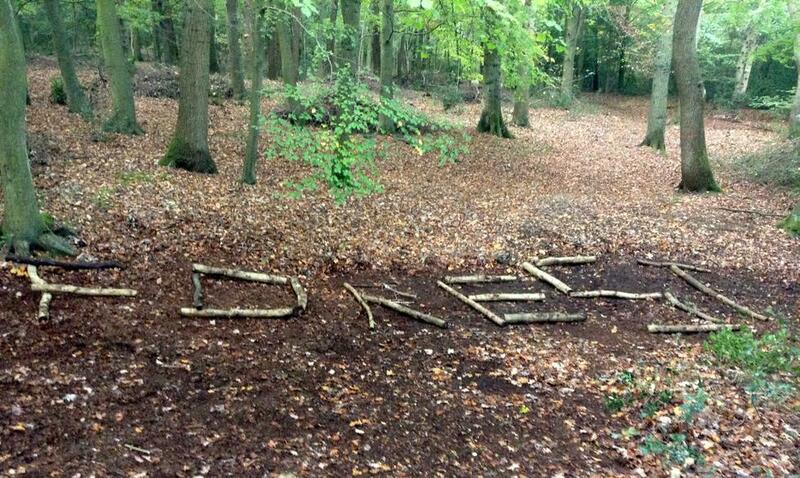 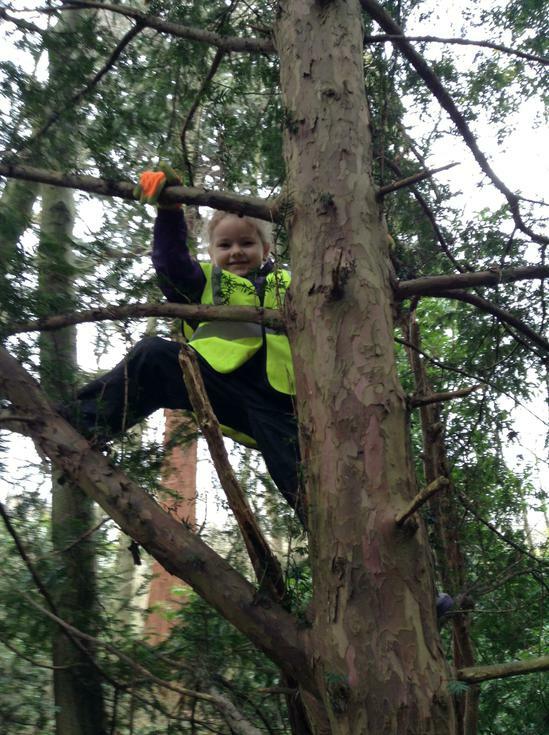 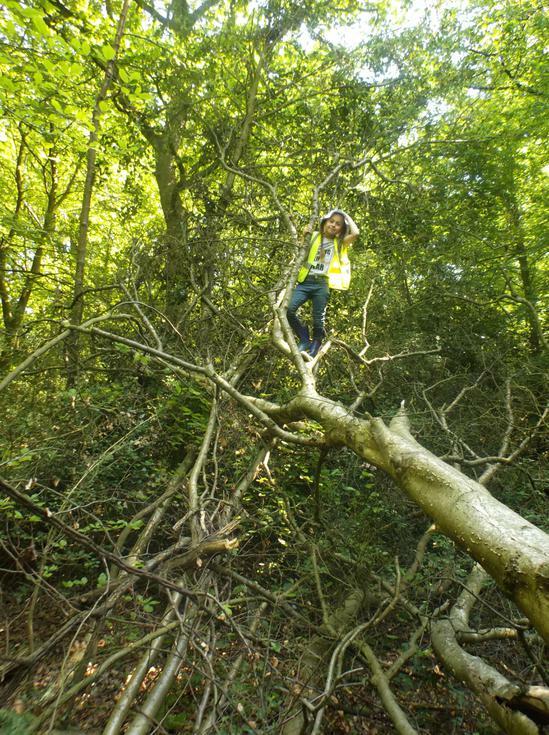 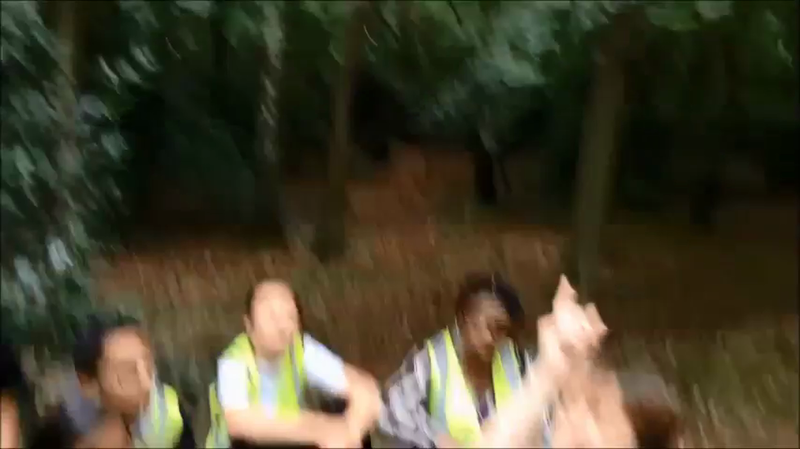 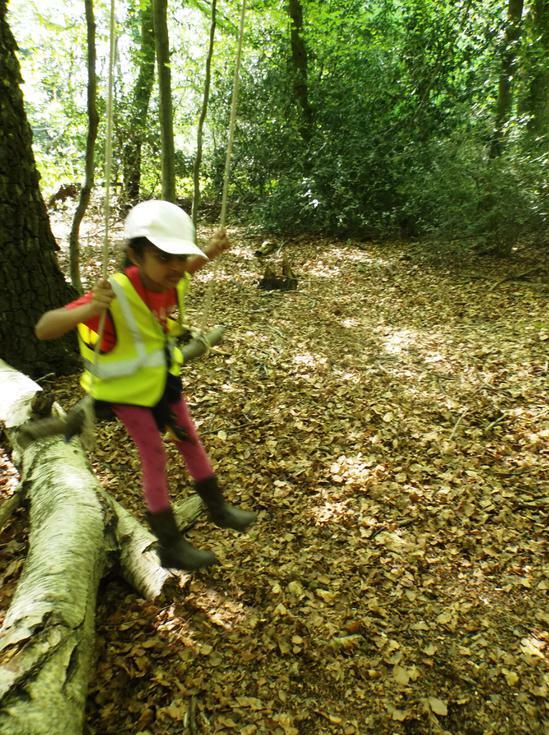 What do our Rangers think of Forest School? 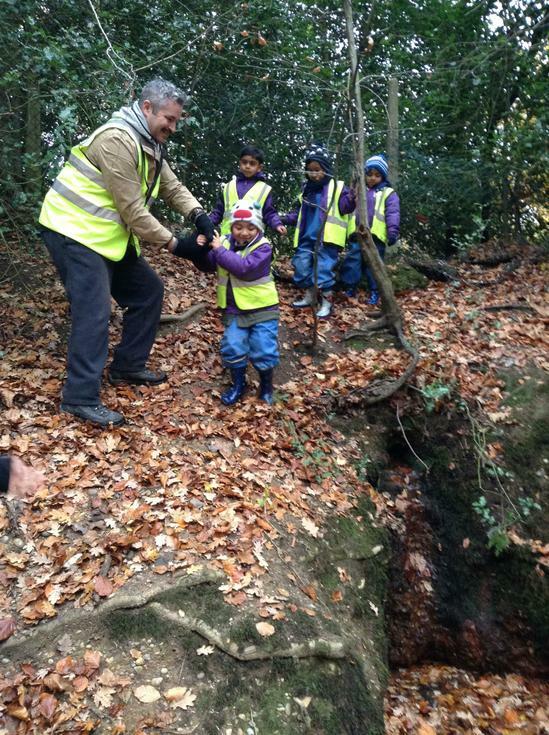 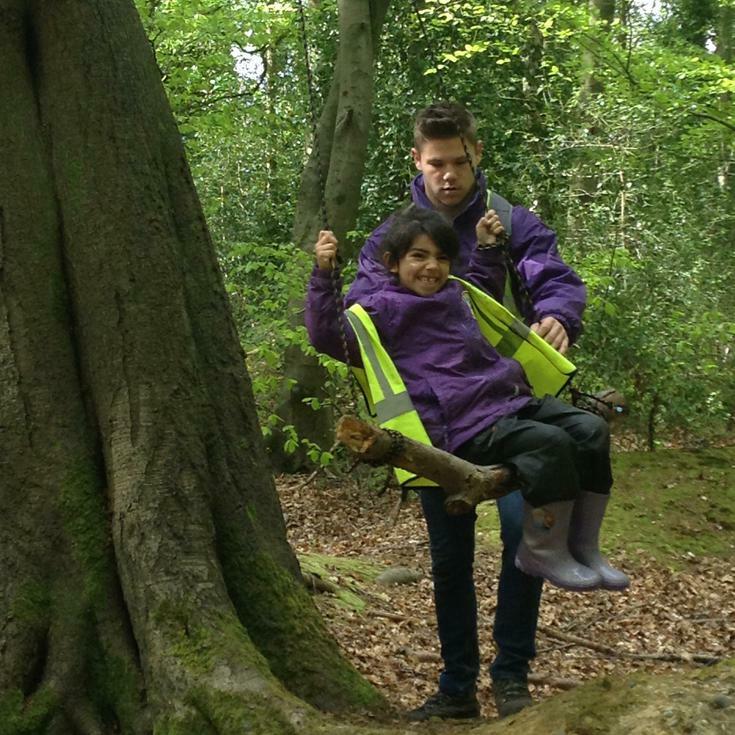 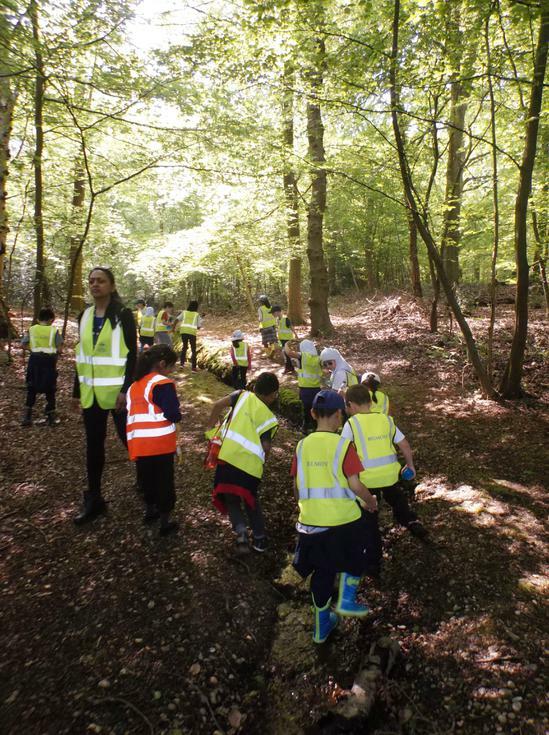 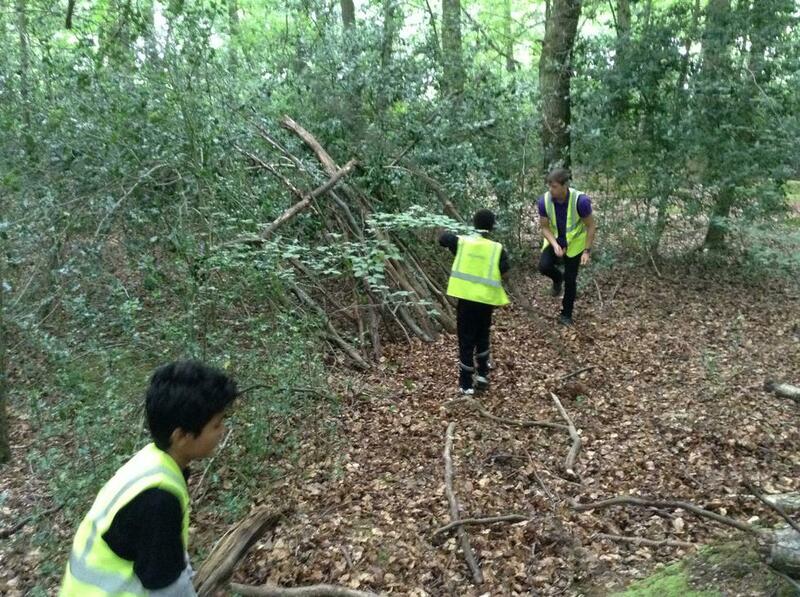 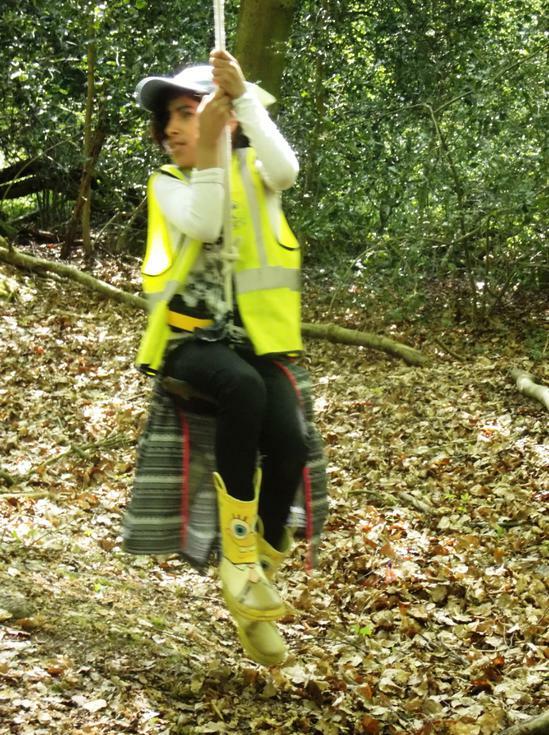 Our Year 6 Forest School Rangers accompany the younger children on visits to our woodland site. 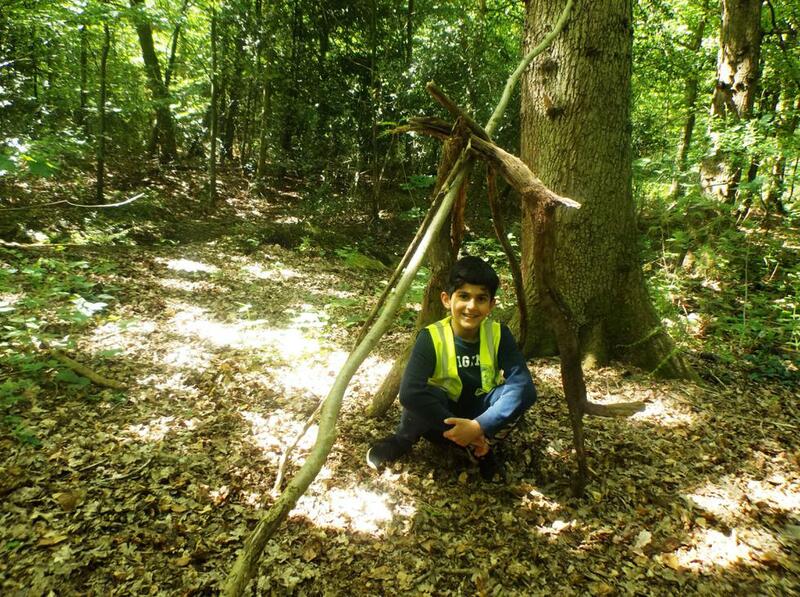 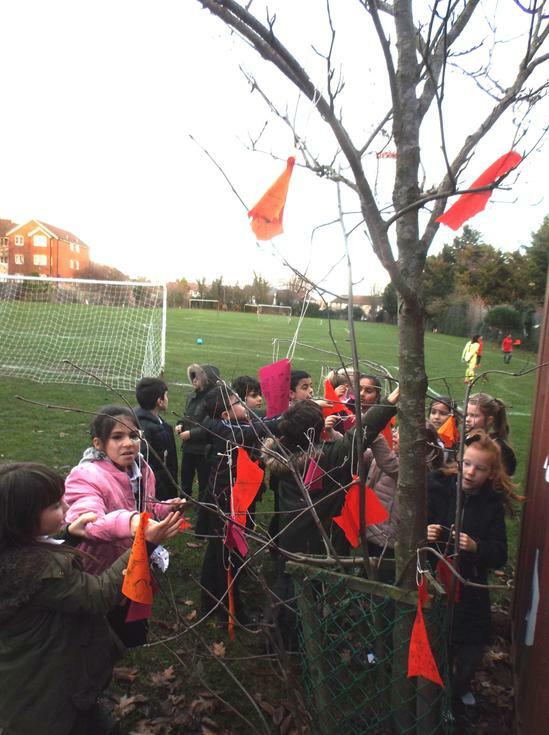 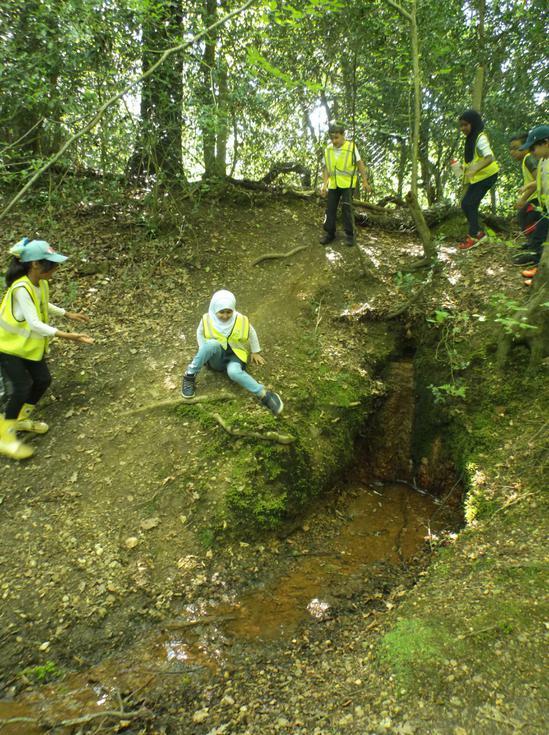 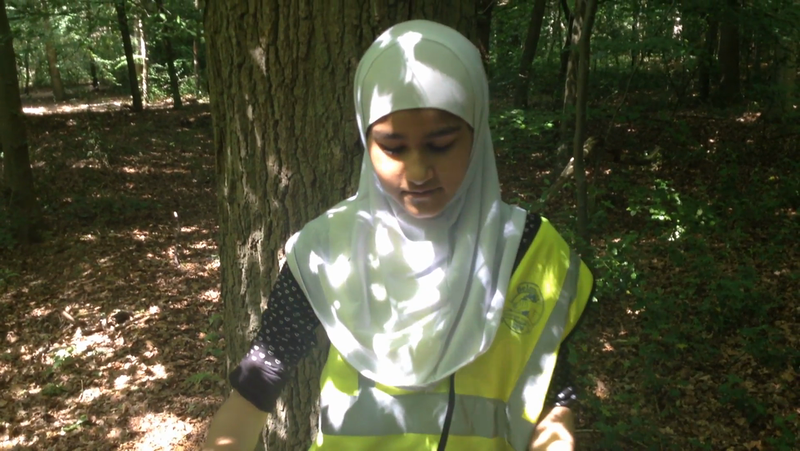 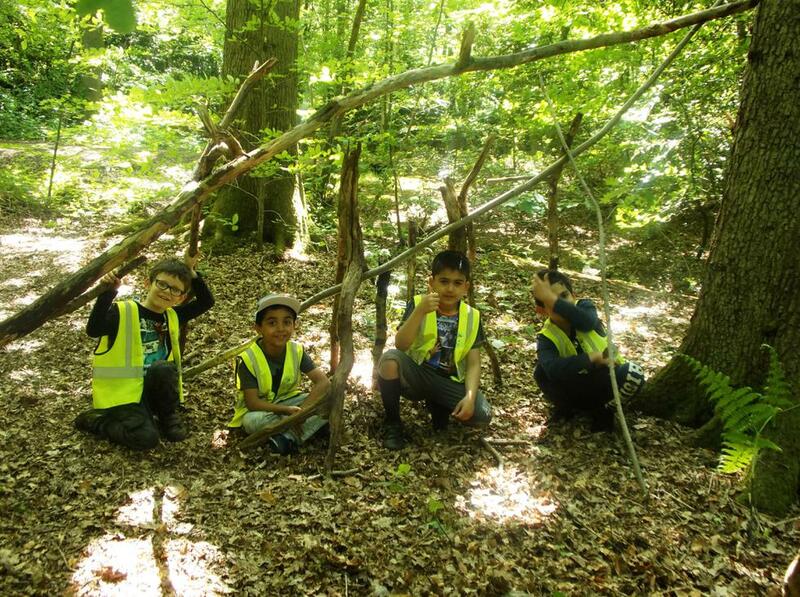 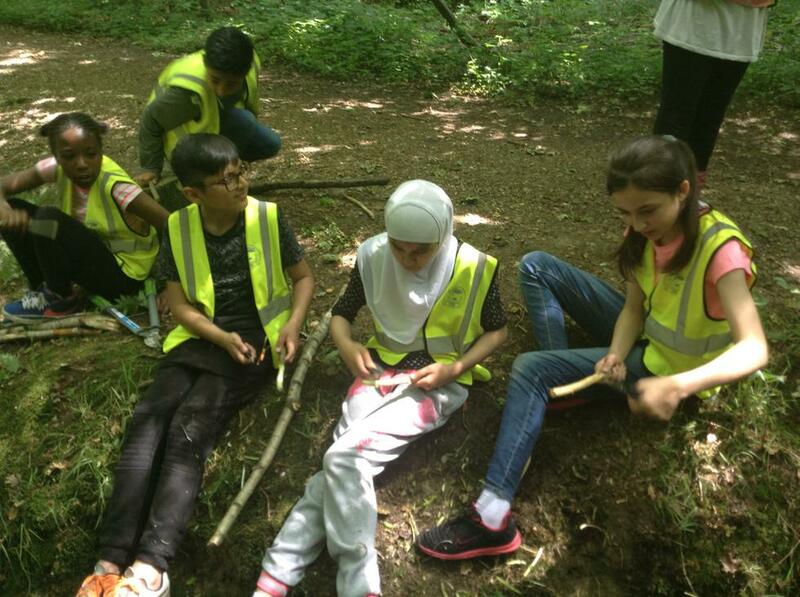 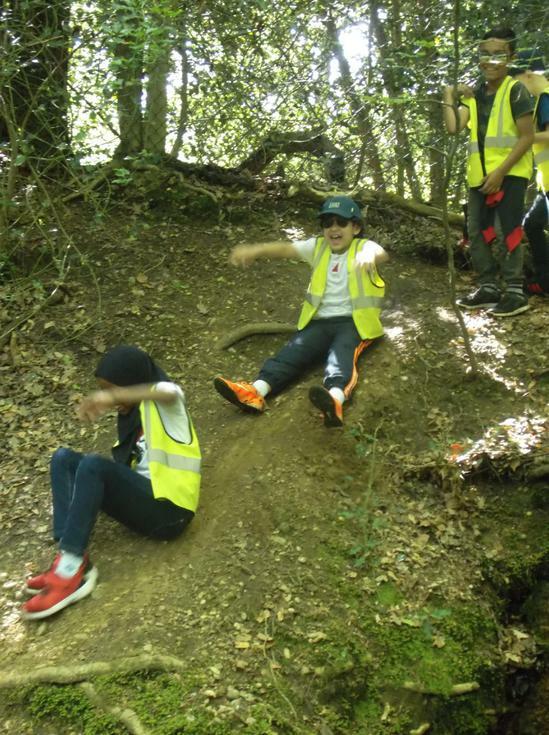 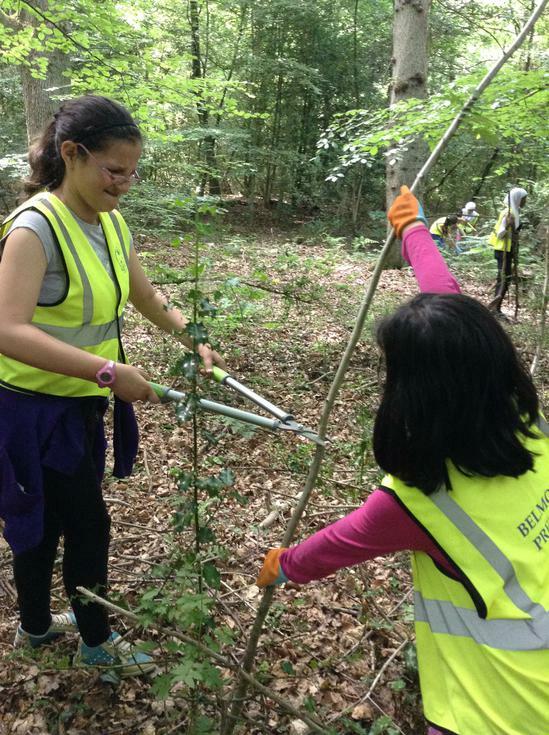 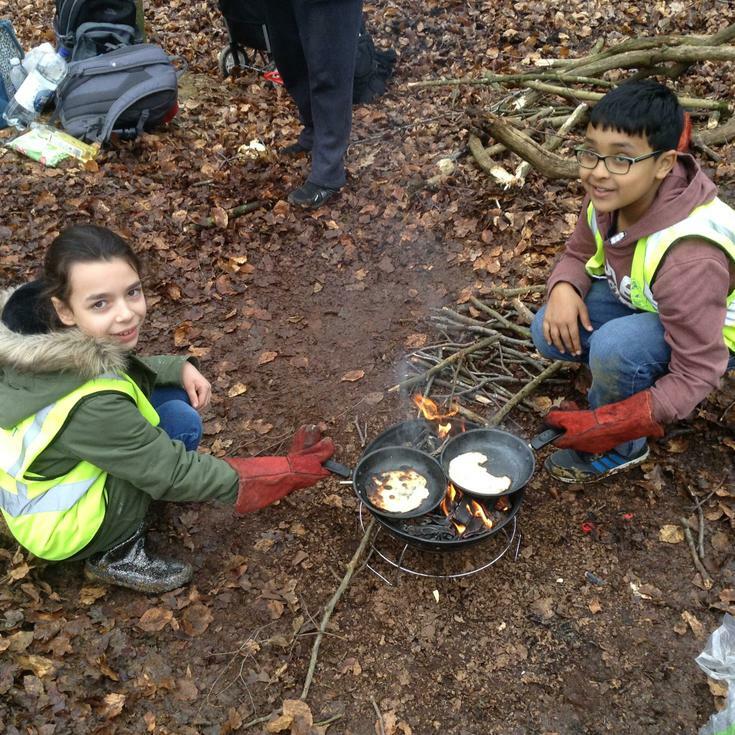 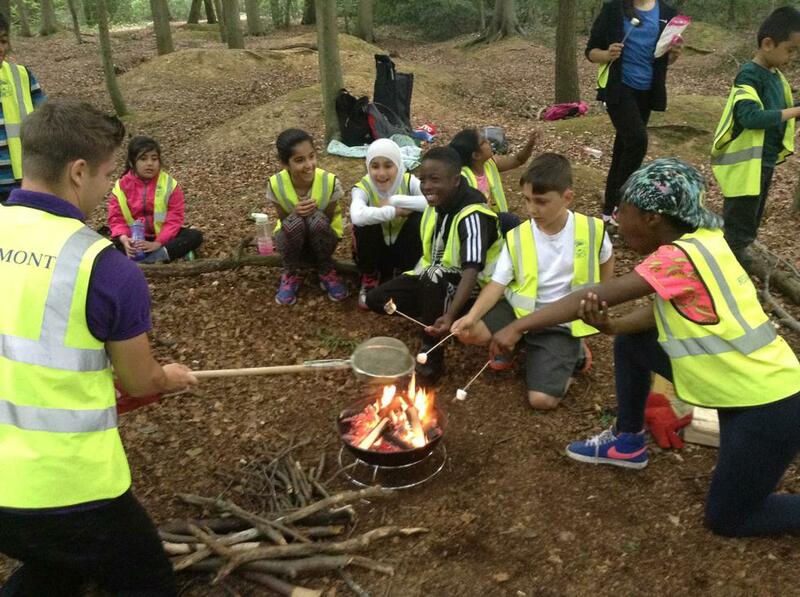 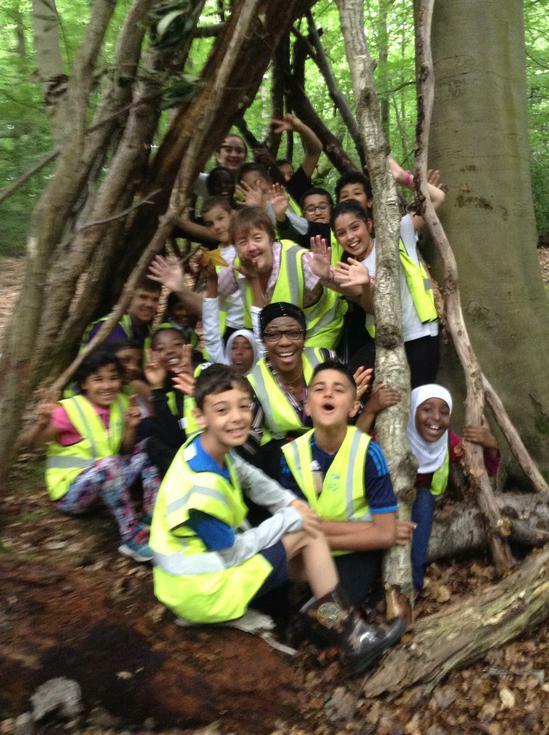 They have the opportunity to develop their leadership skills in a unique setting, and act as ambassadors for outdoor learning for the wider school community. 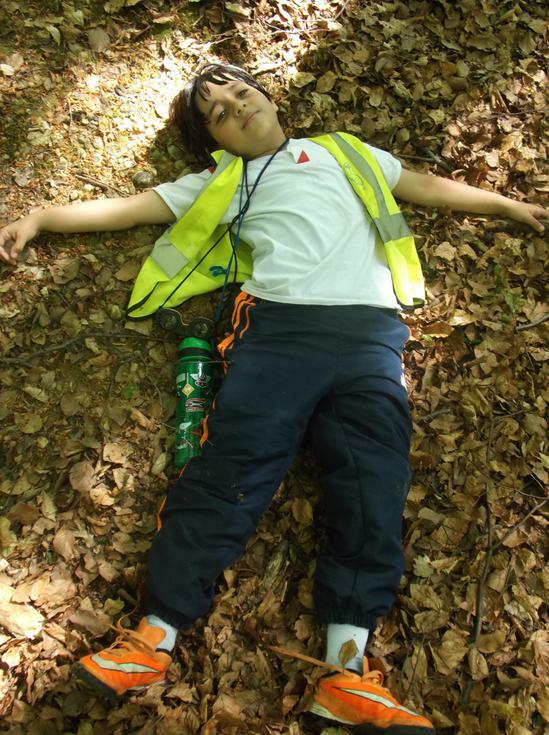 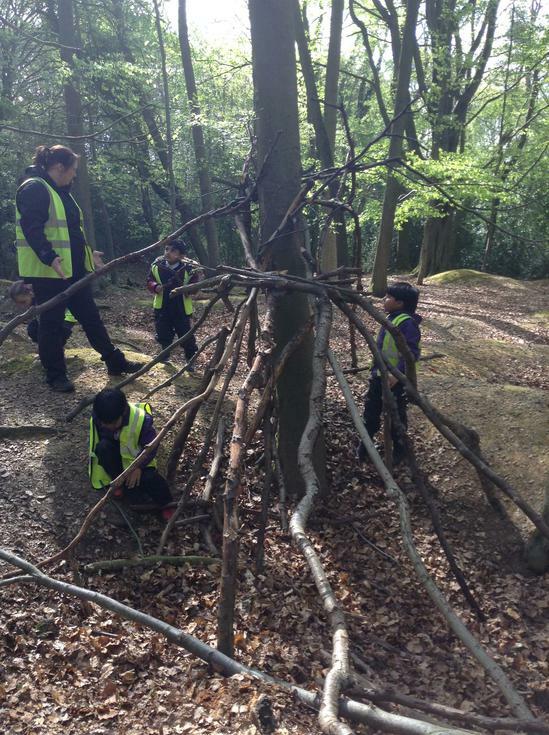 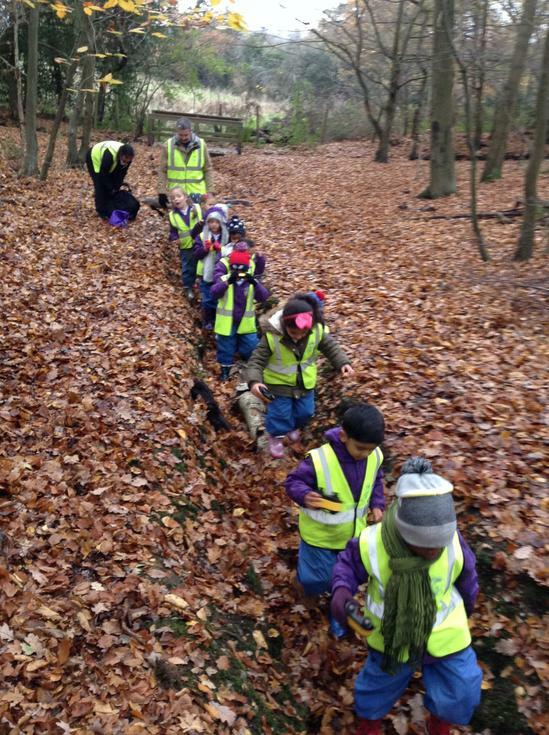 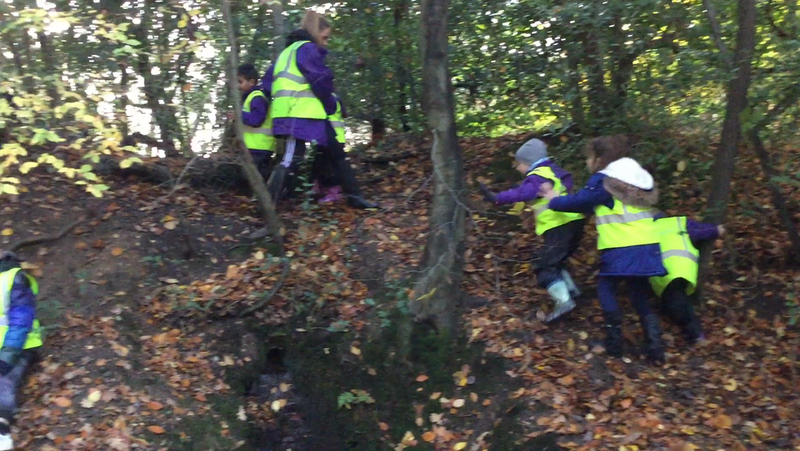 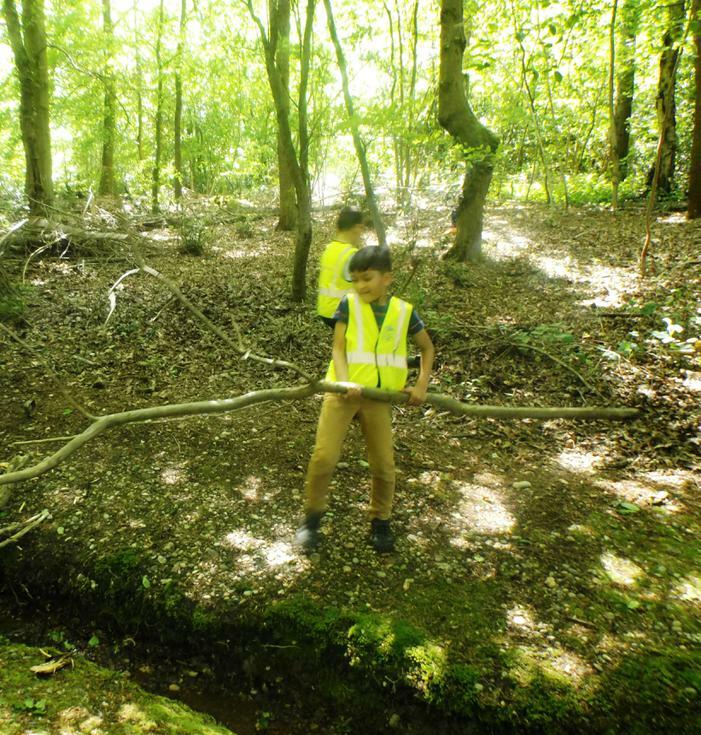 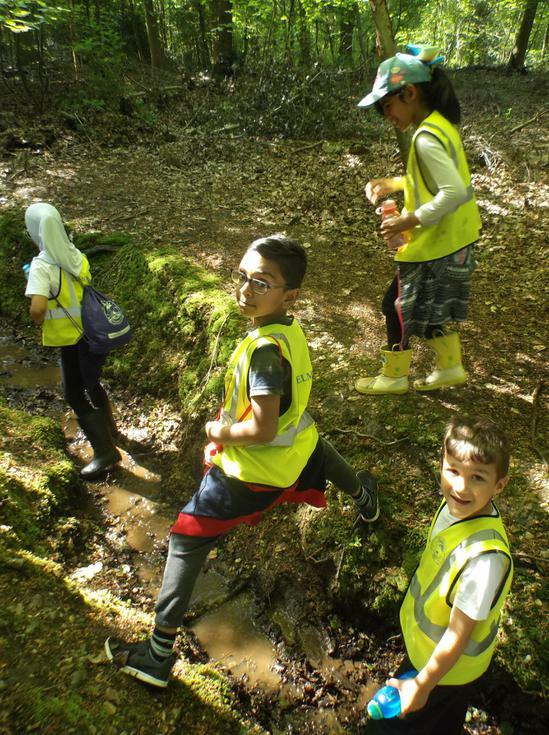 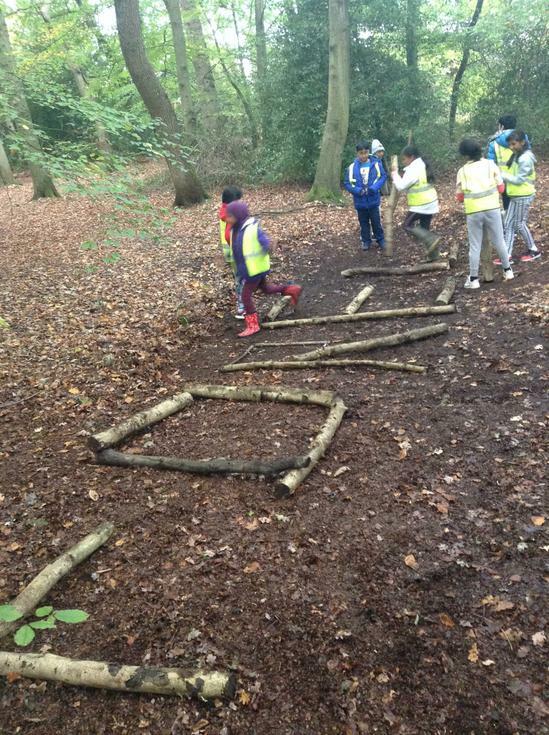 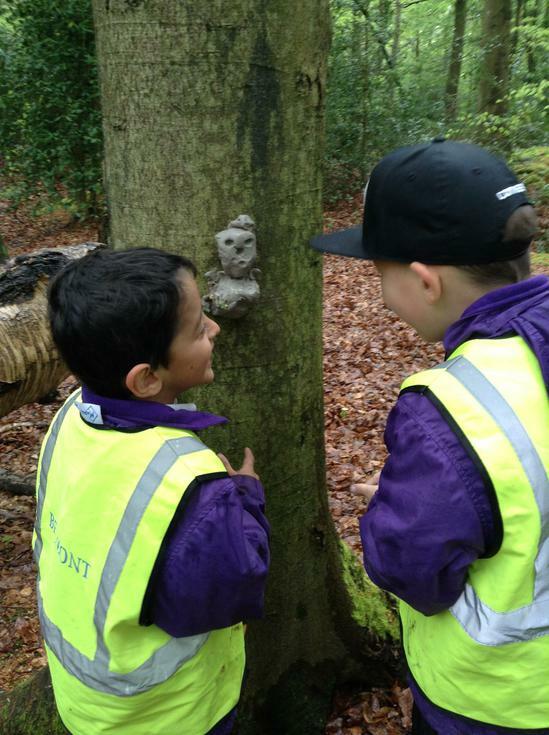 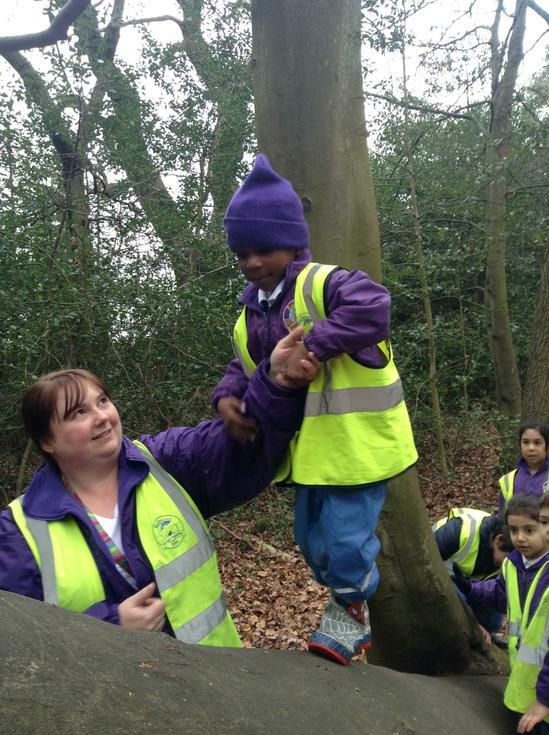 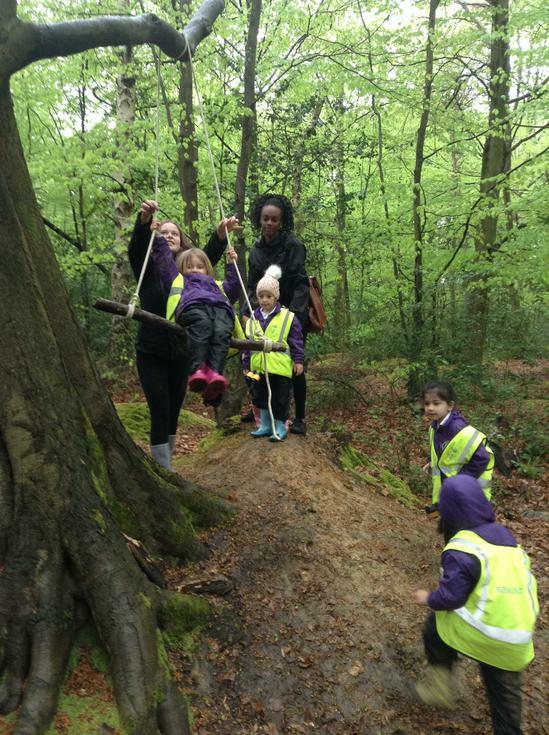 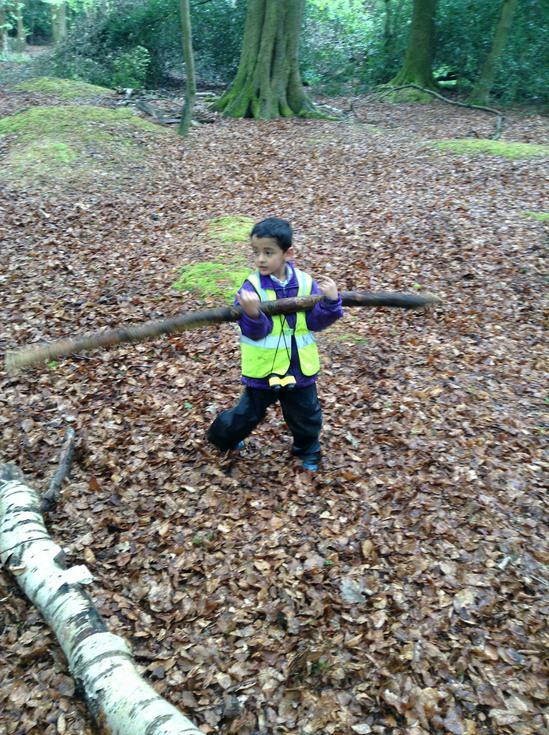 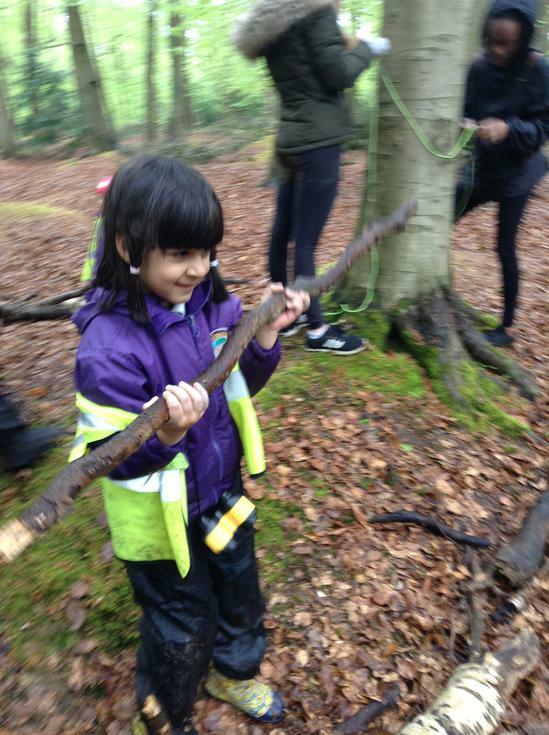 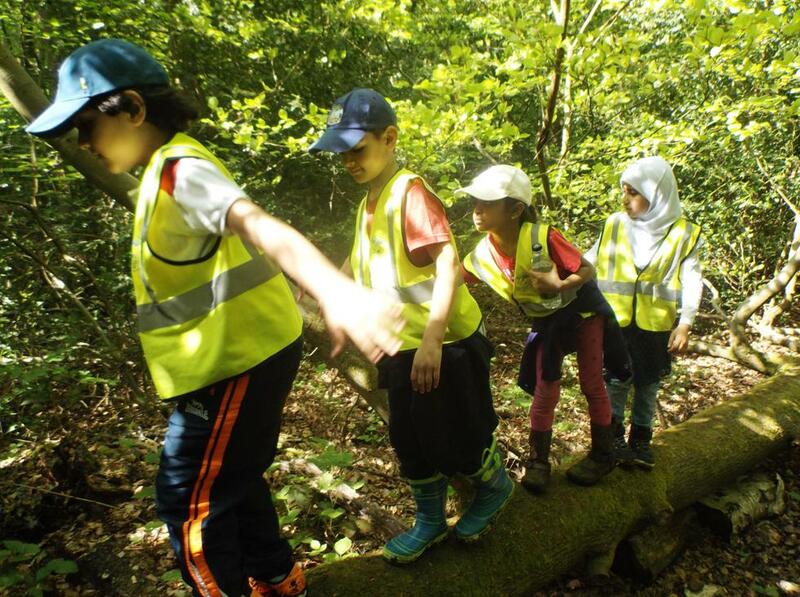 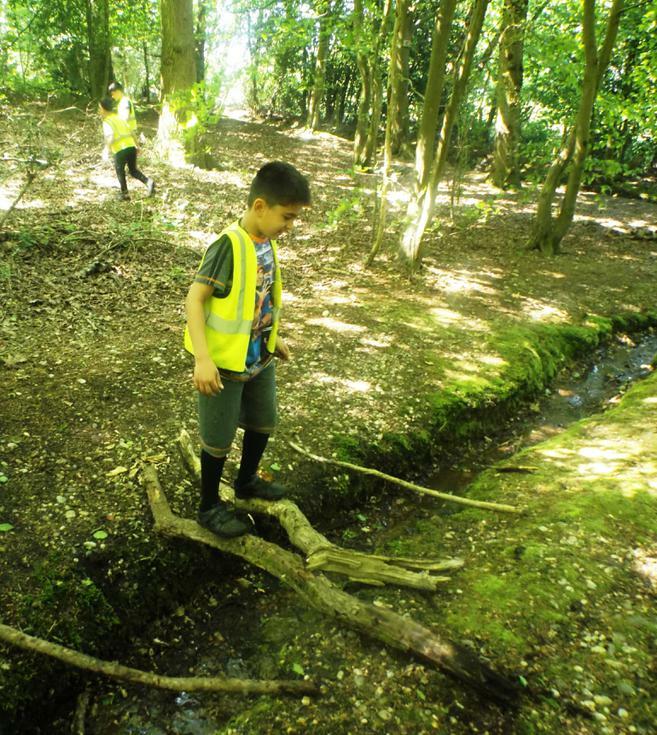 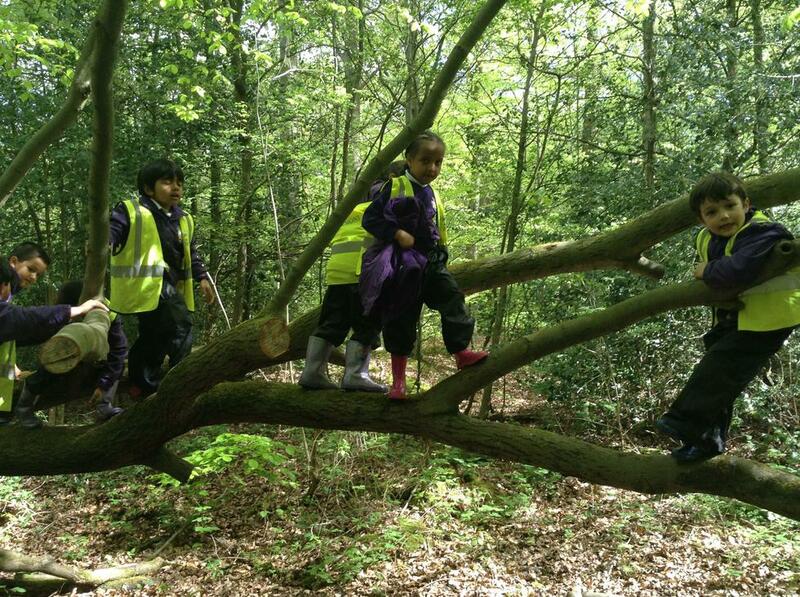 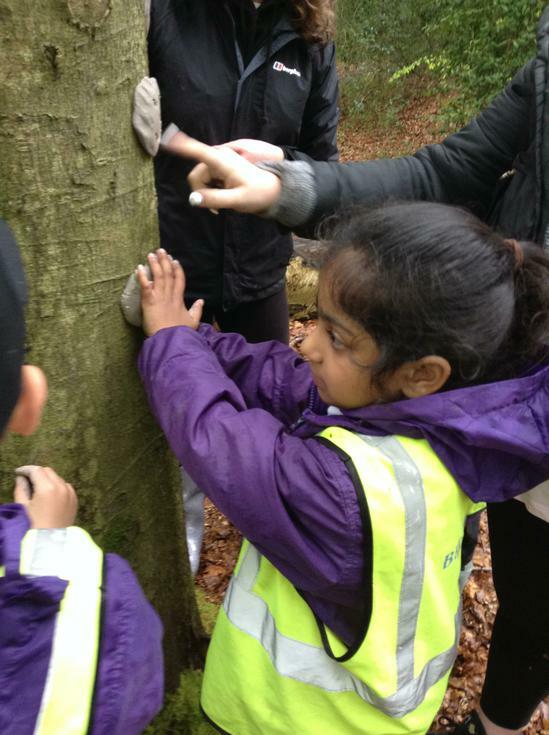 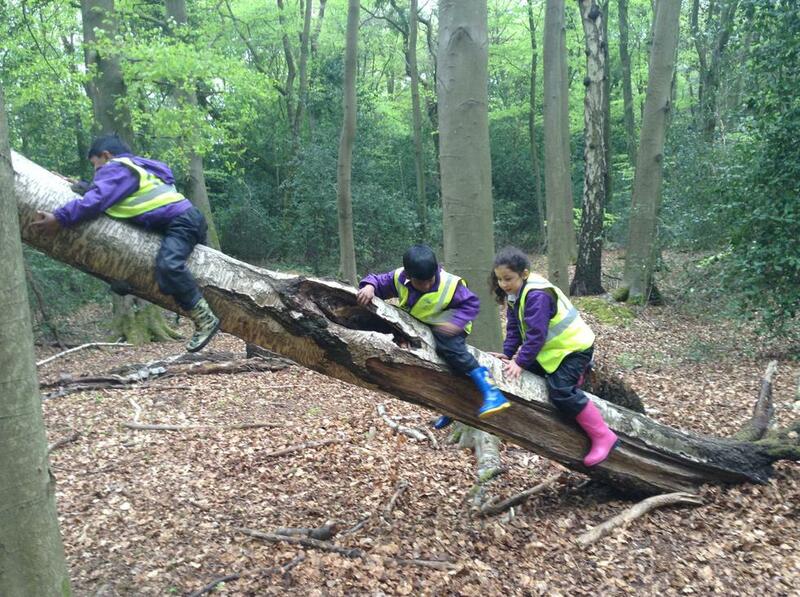 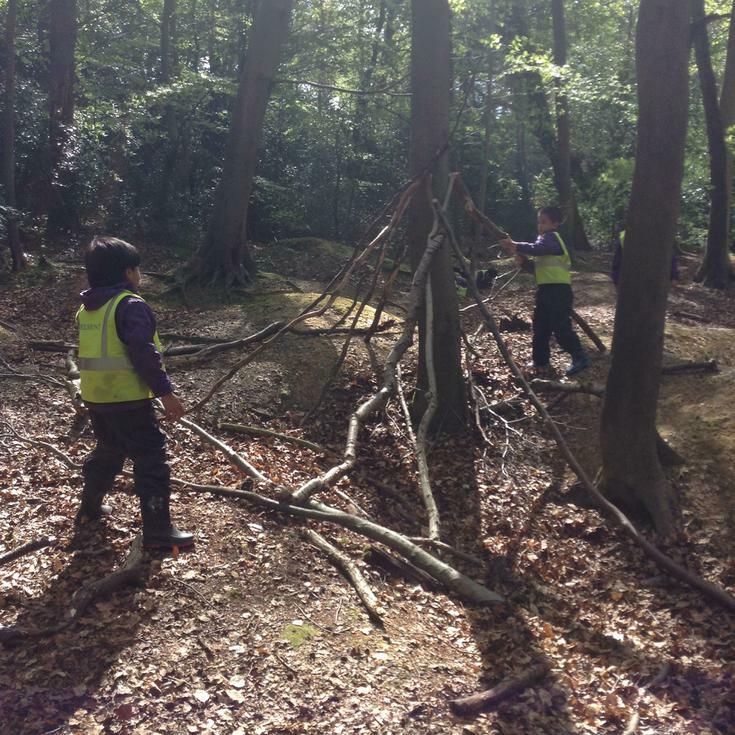 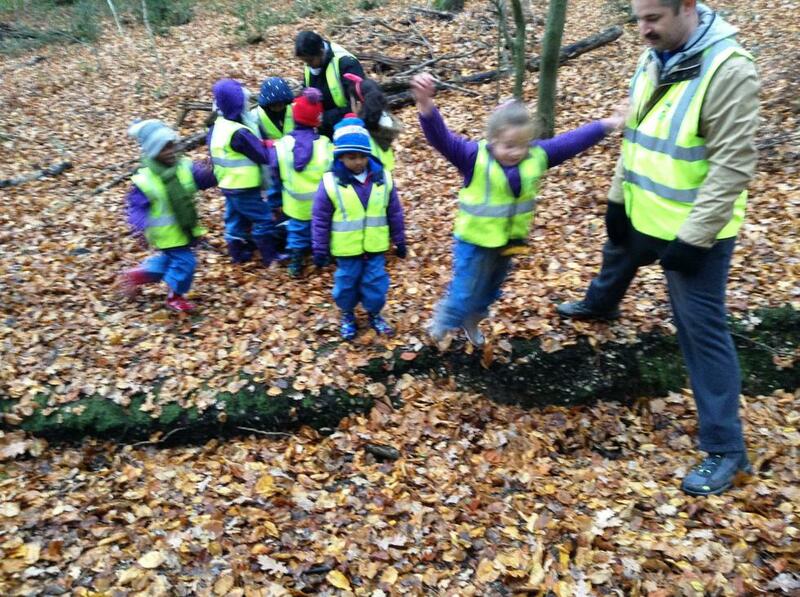 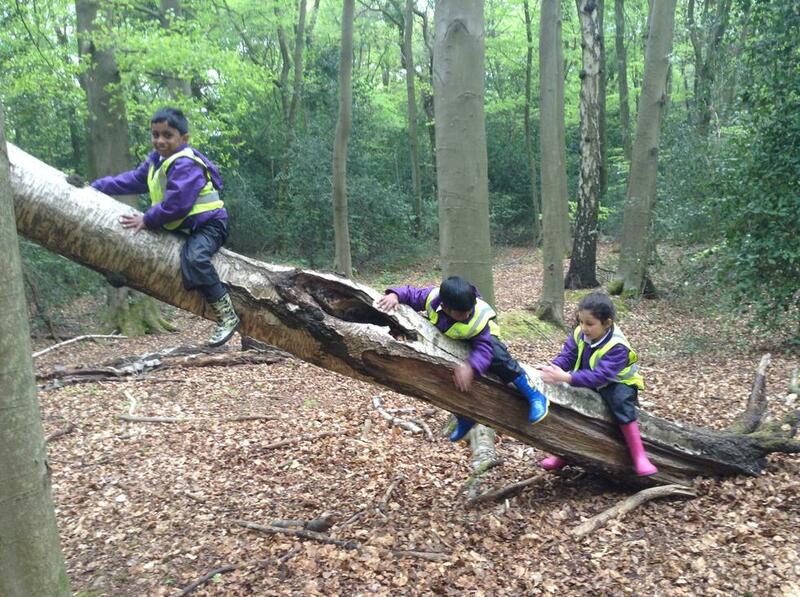 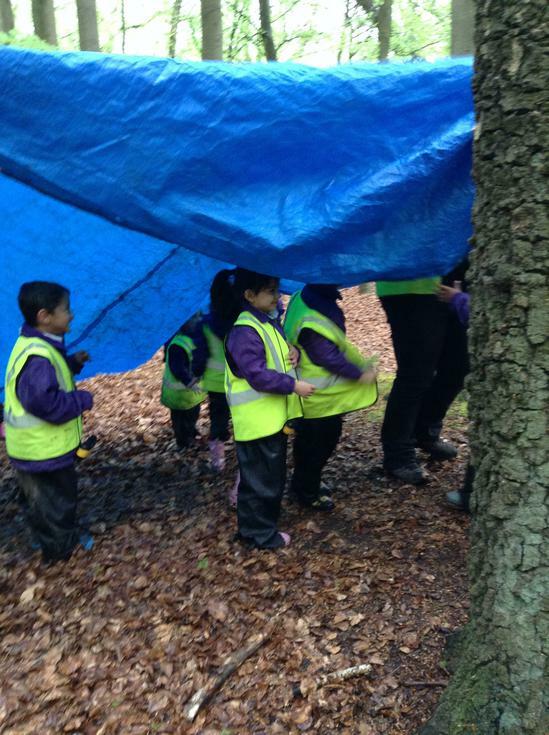 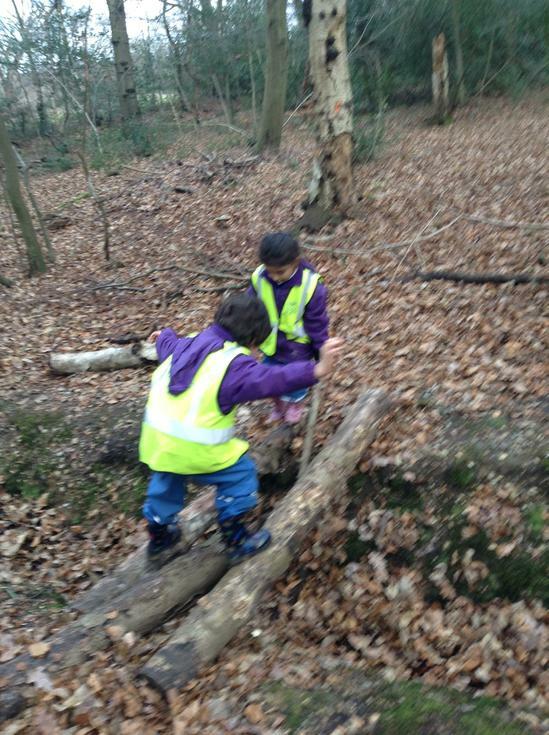 The children explored the different forest paths, and completed challenges along the way. 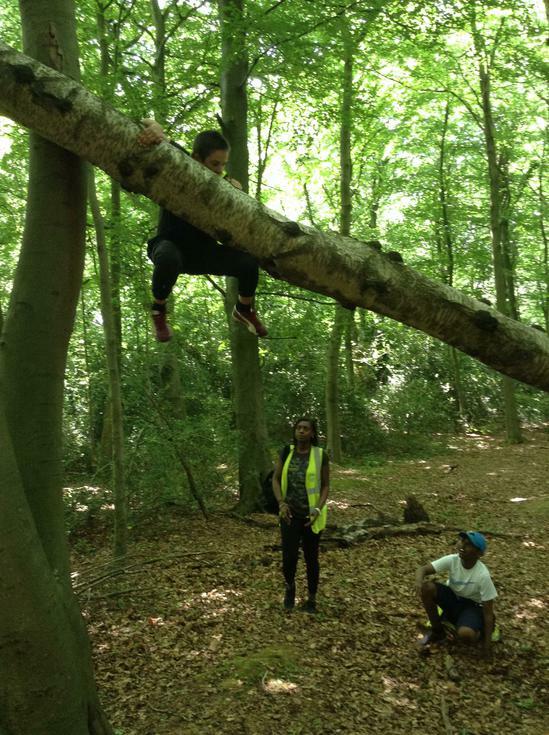 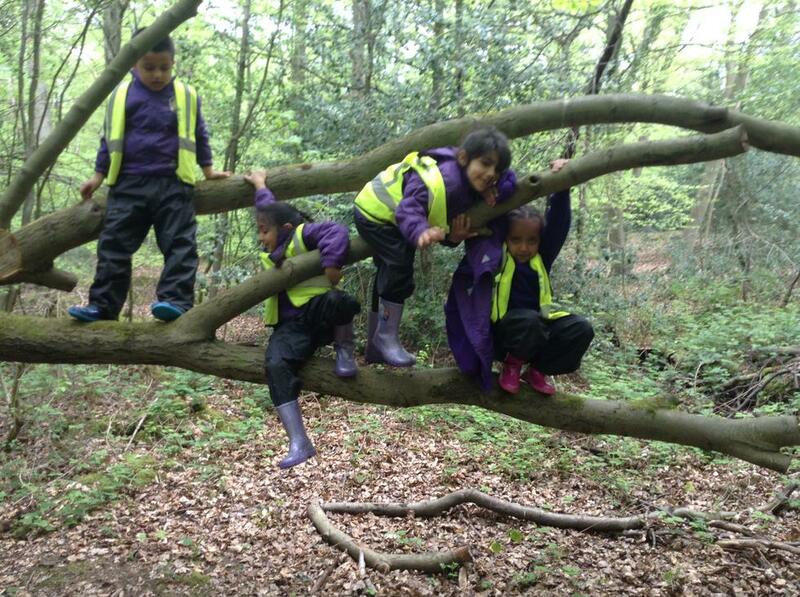 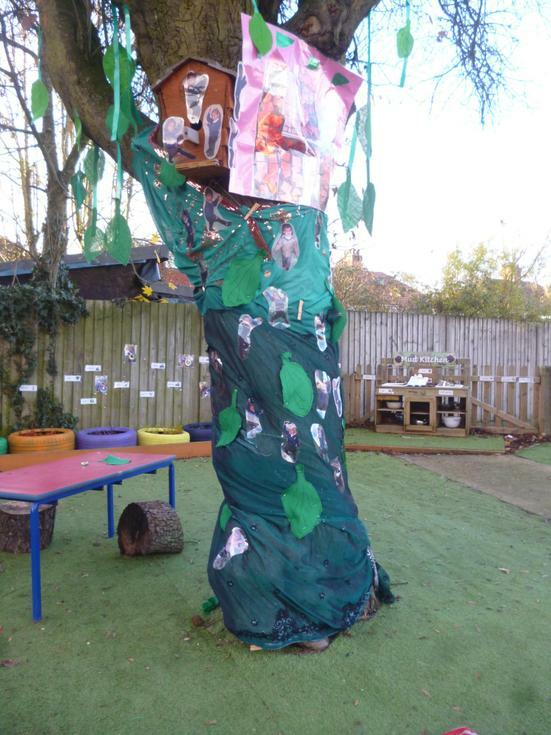 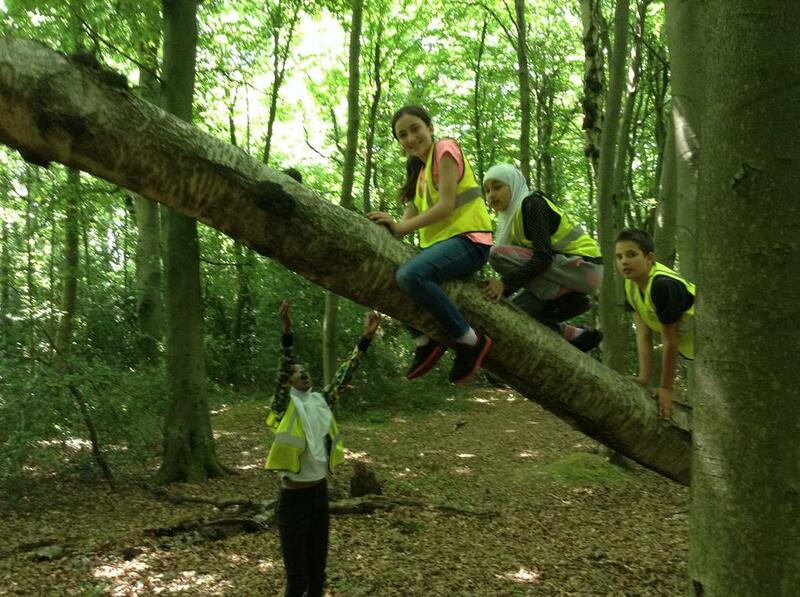 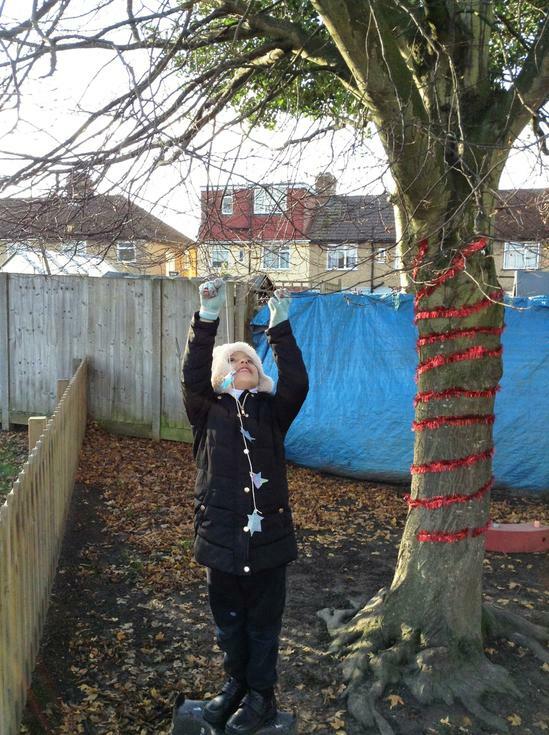 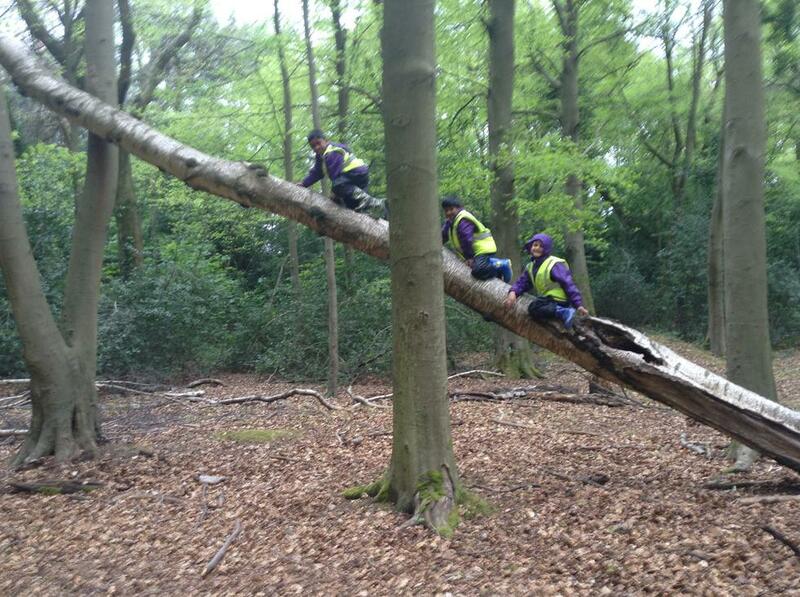 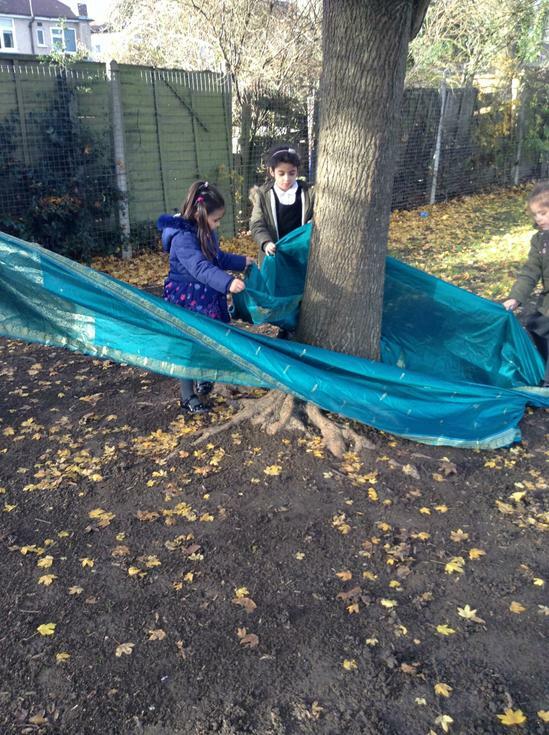 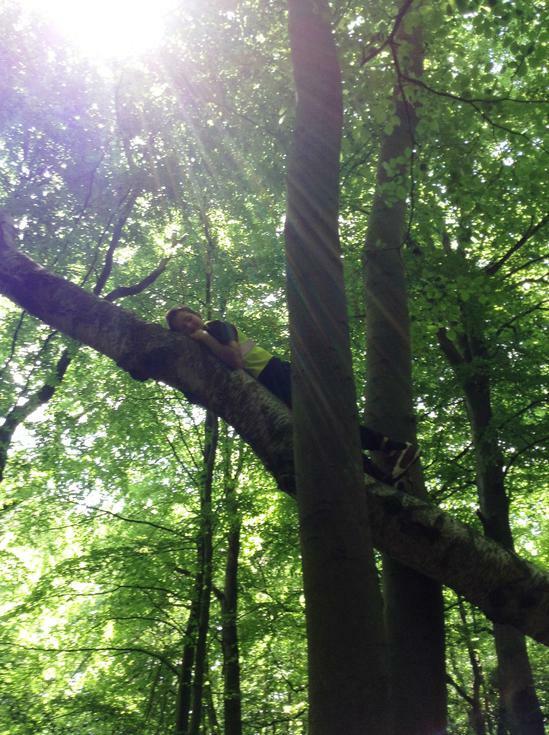 They took risks and persevered to climb trees, roll down hills and make a tree swing! 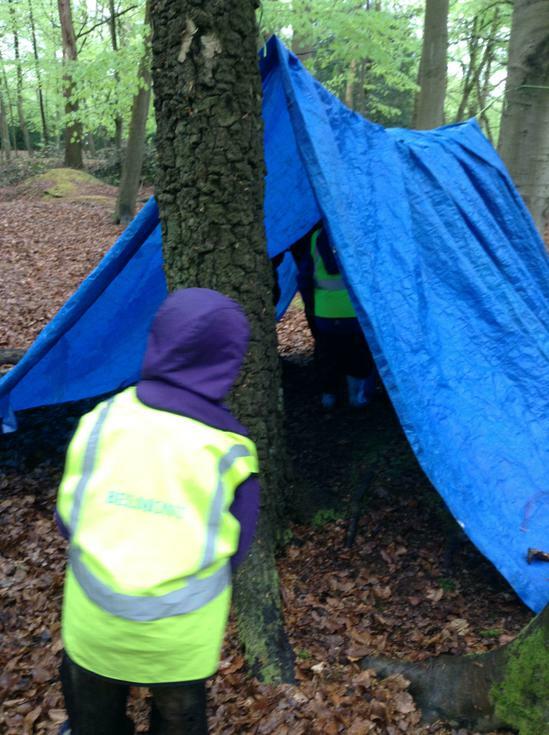 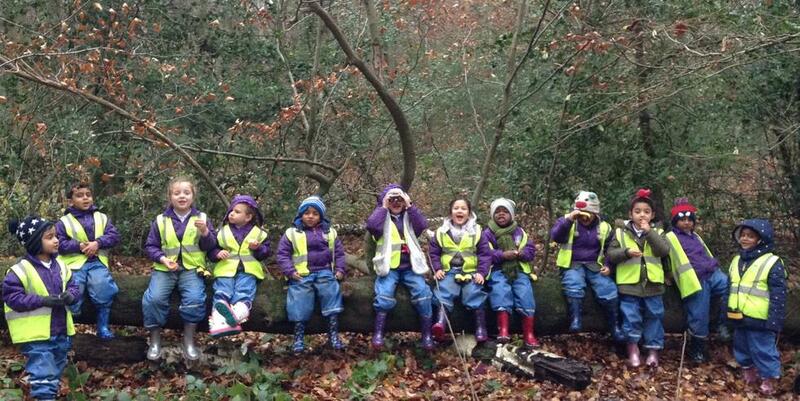 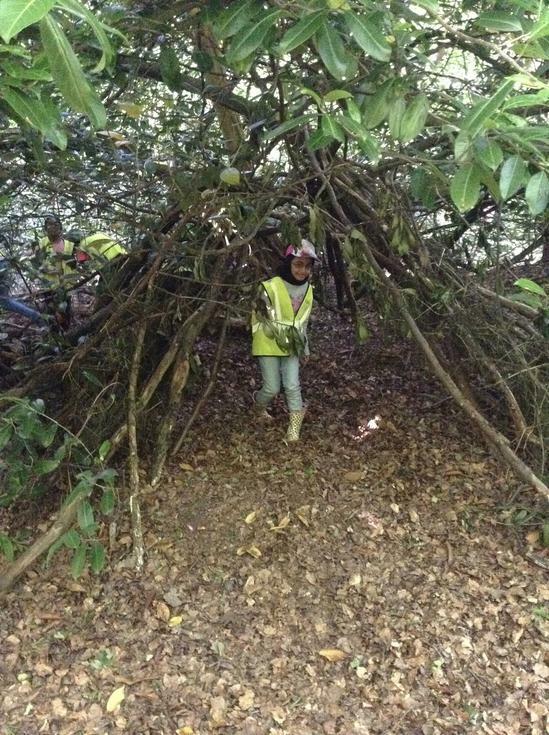 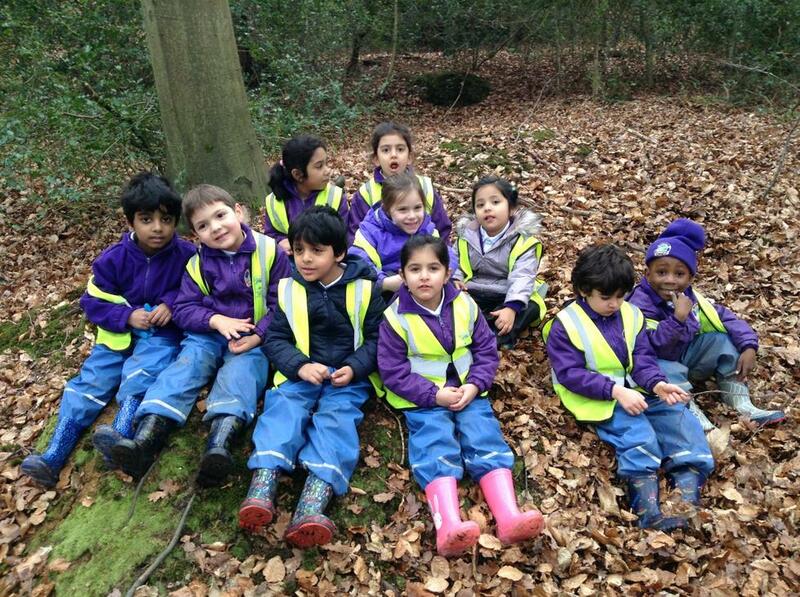 The children had a fantastic time at Forest school today. 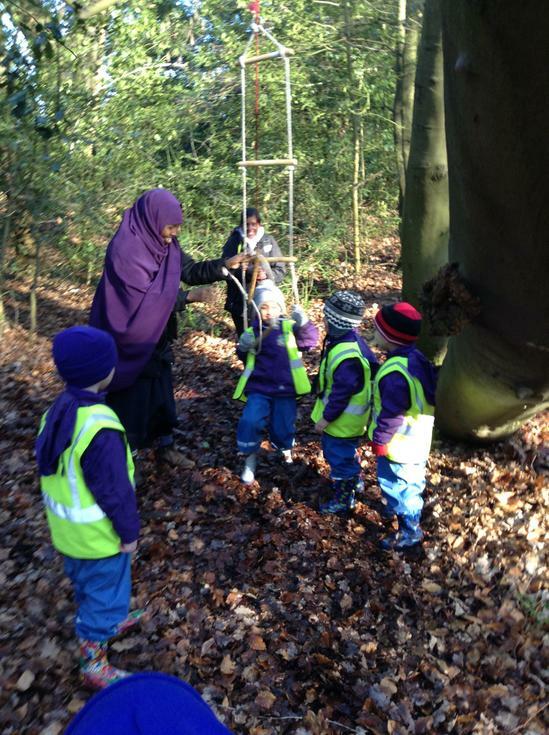 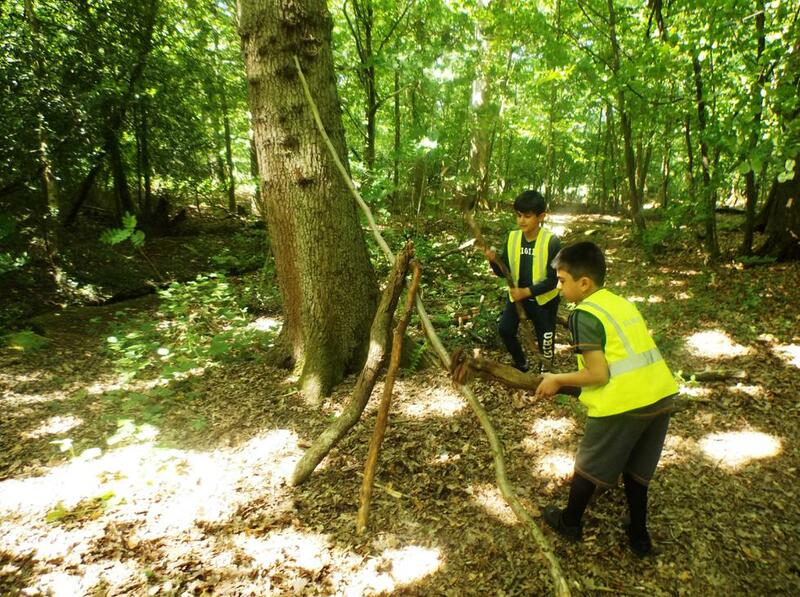 Firstly they worked as a team to gather different sized sticks for our campfire. 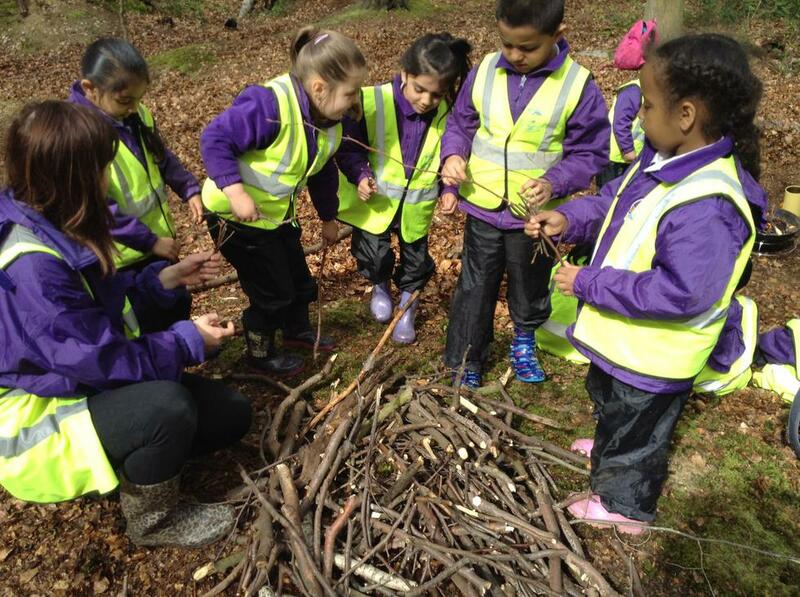 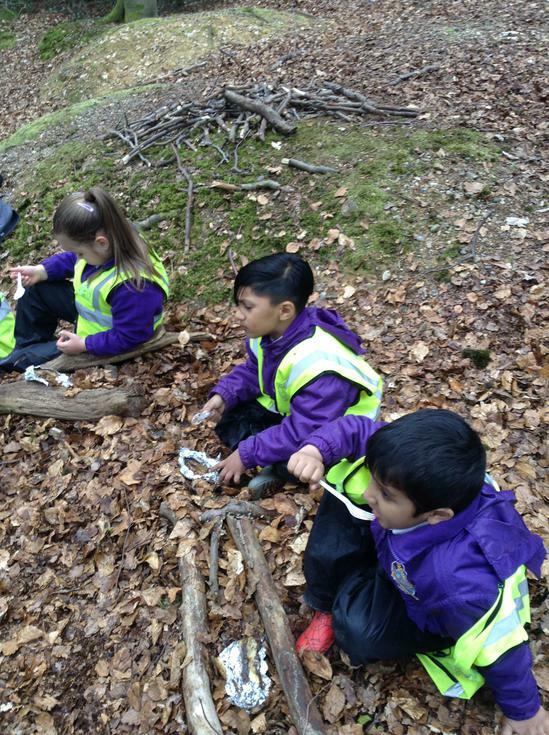 After learning about how to be safe around the fire the children took turns to add the sticks. 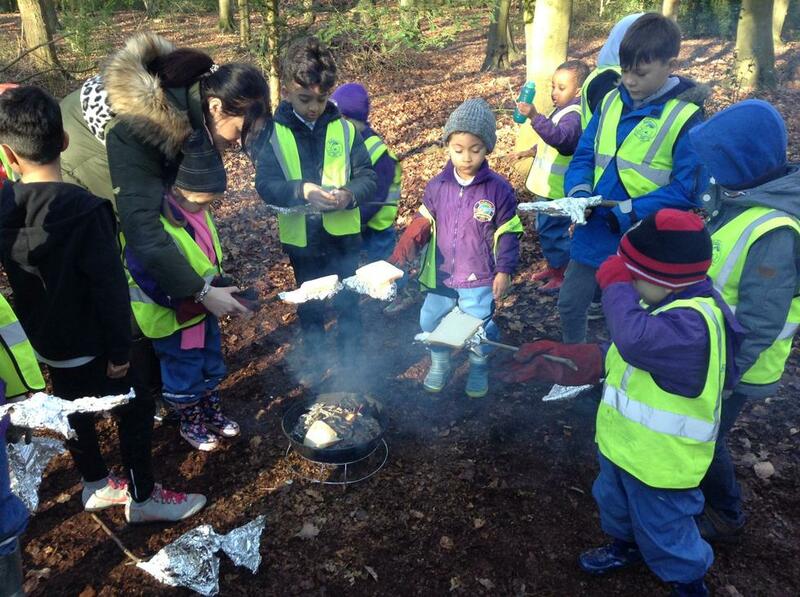 Next the children used tools to slice bananas, push in different ingredients and wrap them in tinfoil. 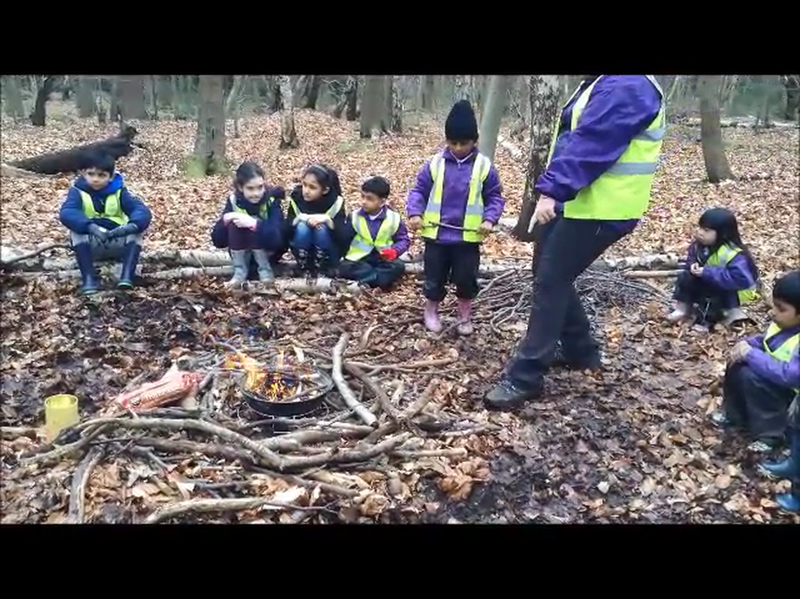 The bananas were left to cook in the embers, and once they were ready it was time to eat them. 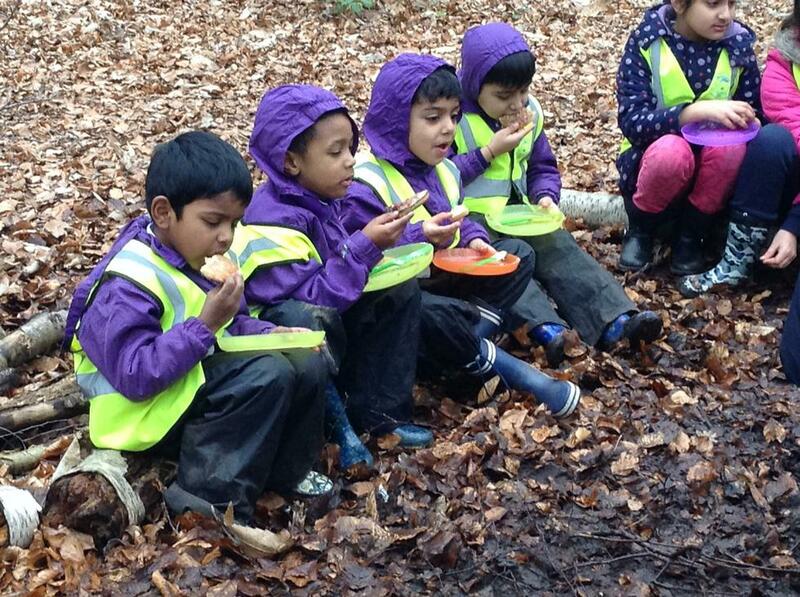 Everyone enjoyed eating in the forest! 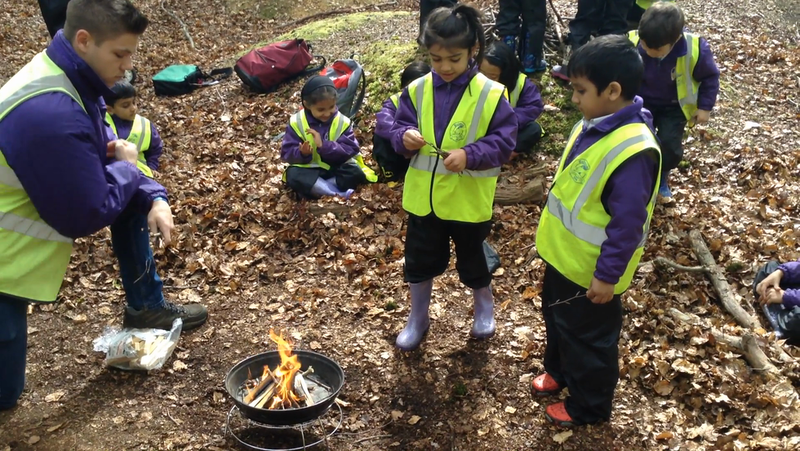 The reception children followed the campfire rules and carefully added their sticks to the fire.